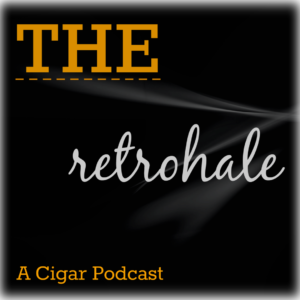 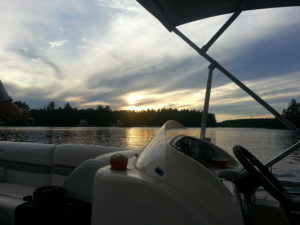 We are out on the lake one more time for some fishing, cigars and podcast juice. 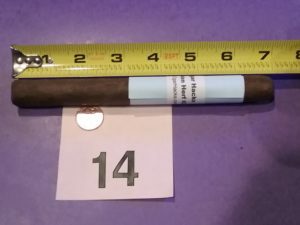 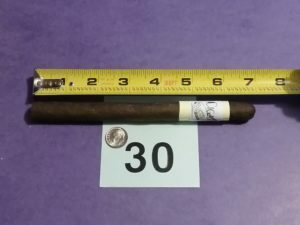 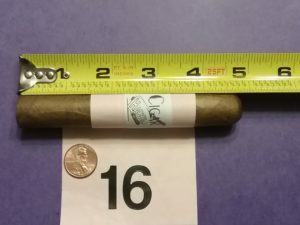 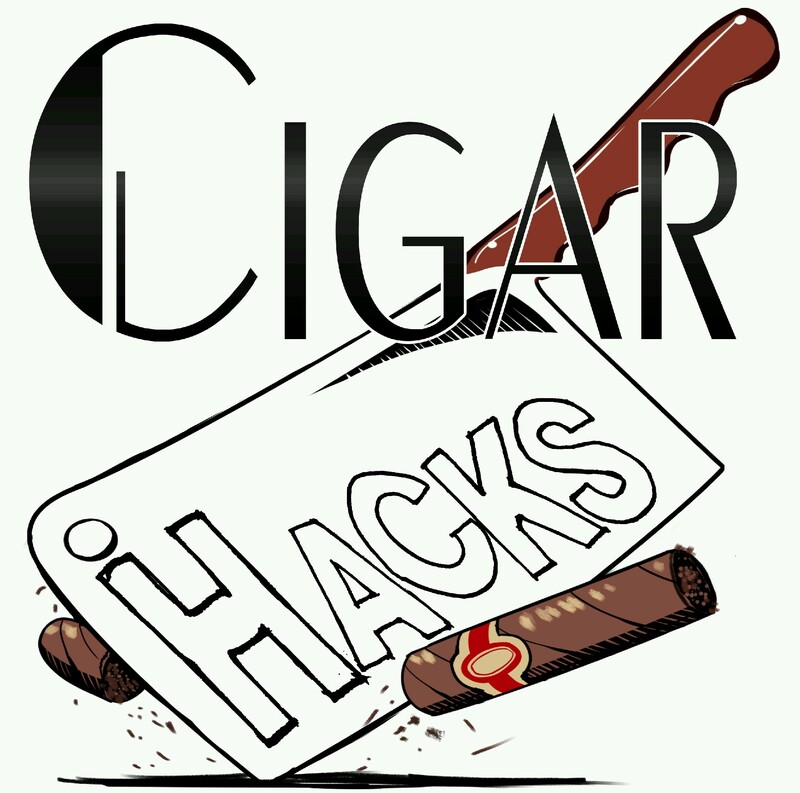 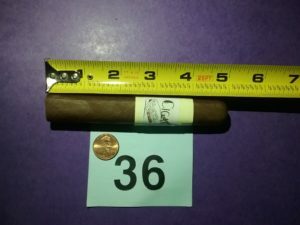 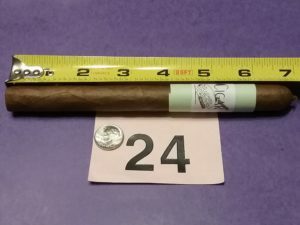 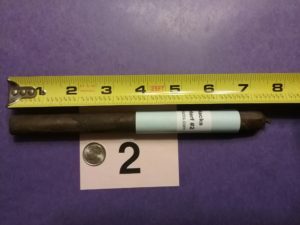 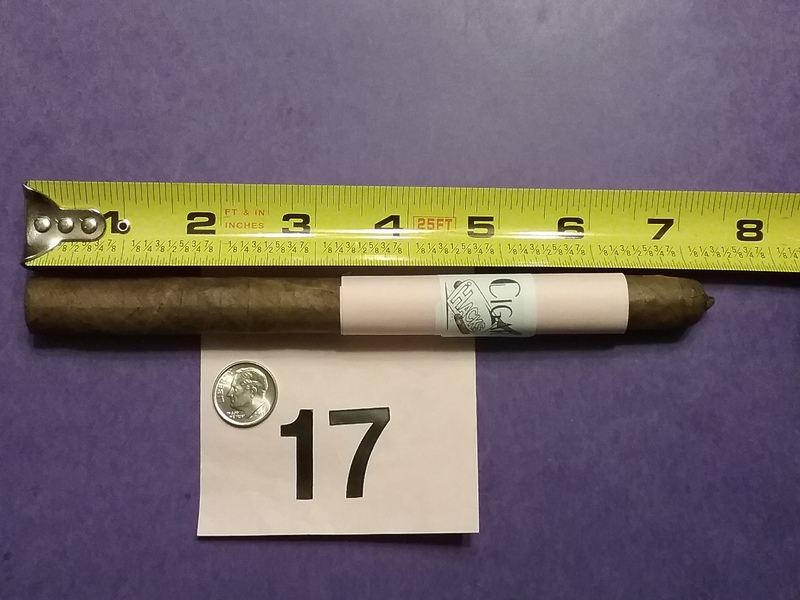 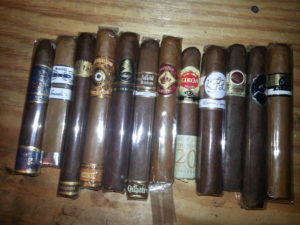 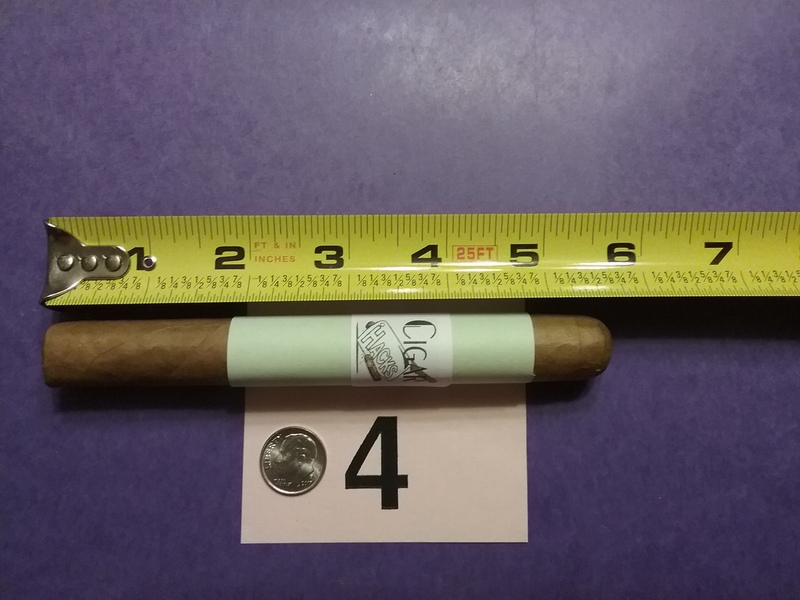 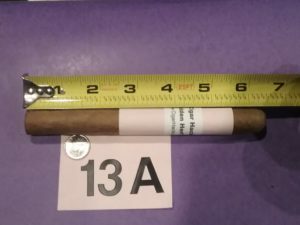 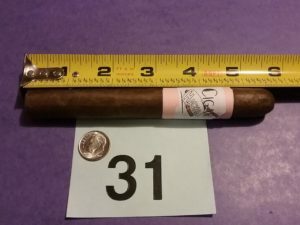 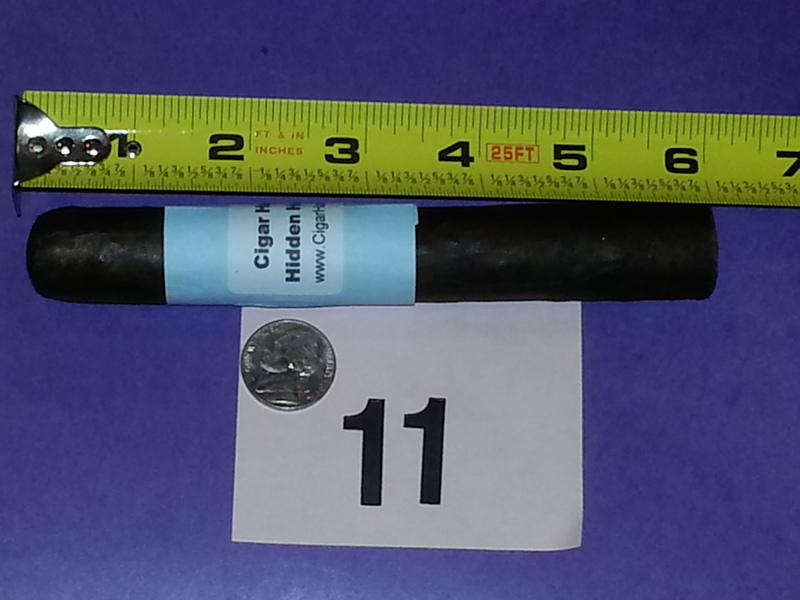 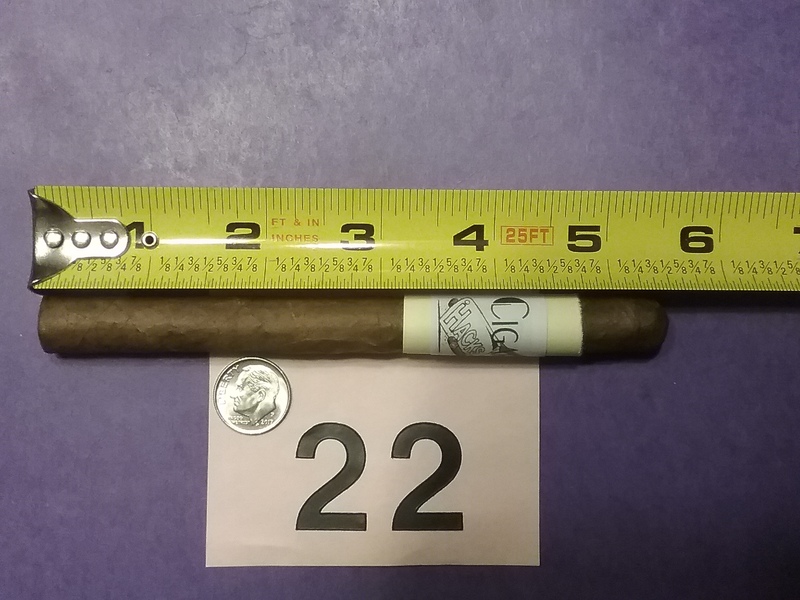 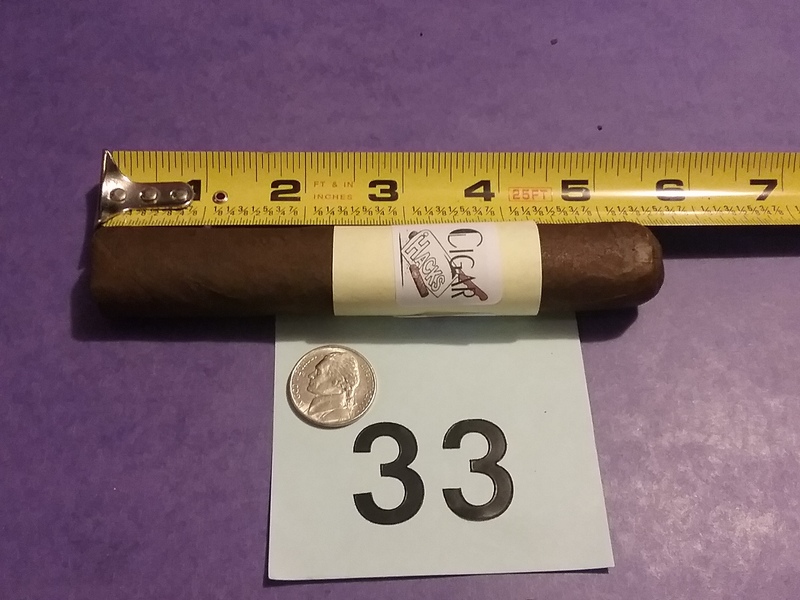 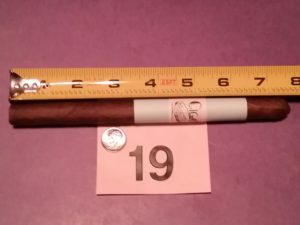 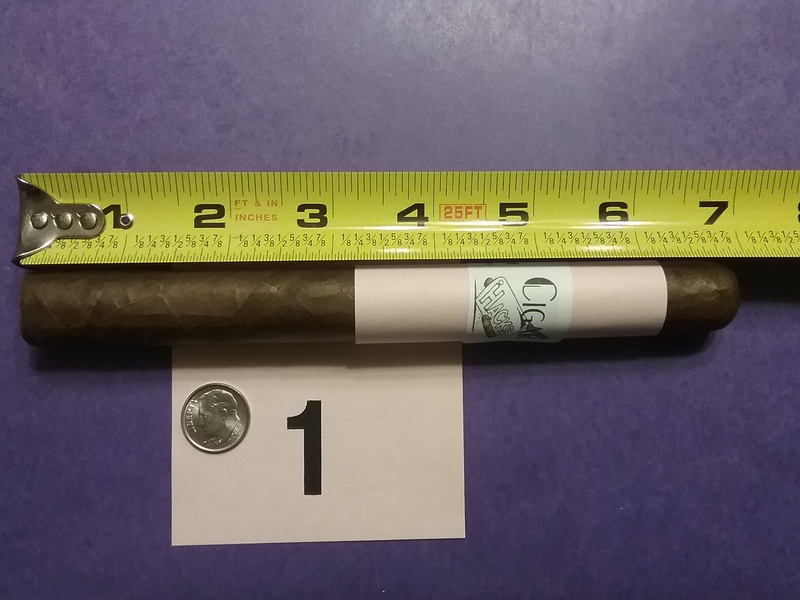 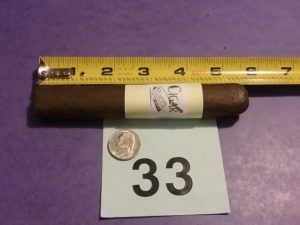 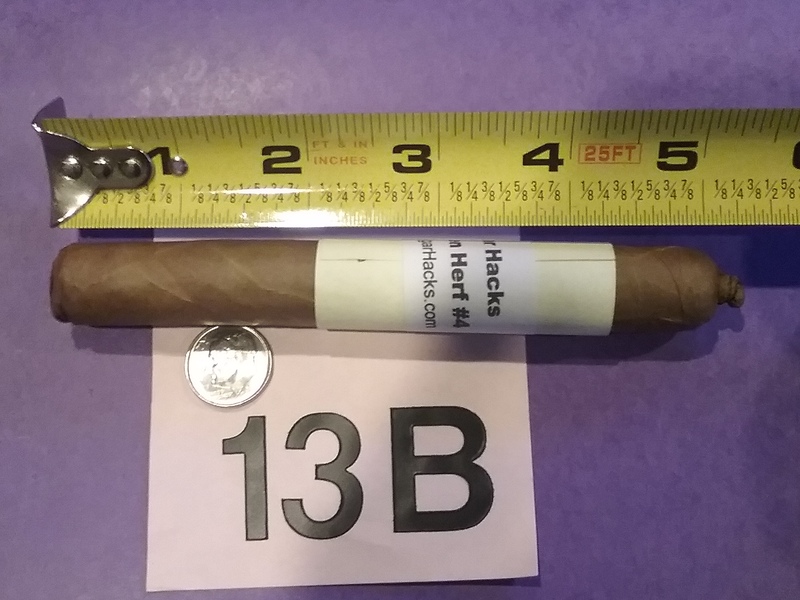 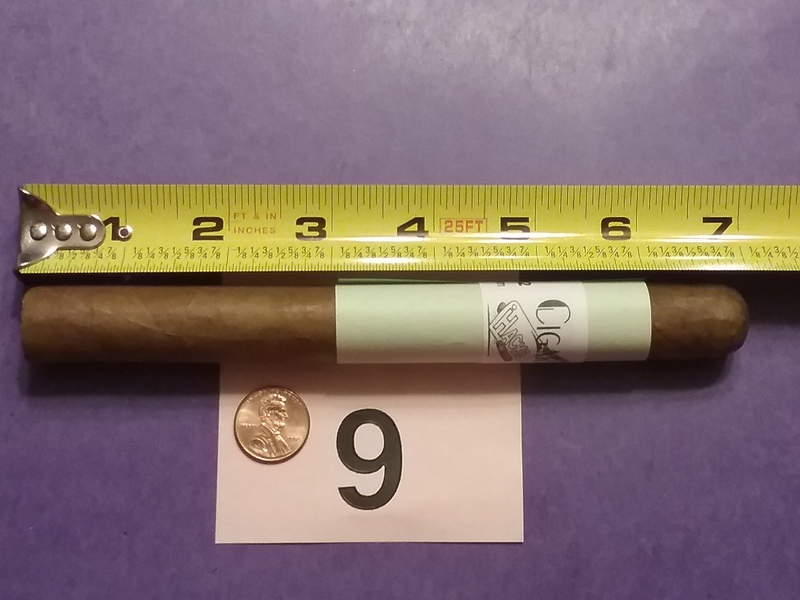 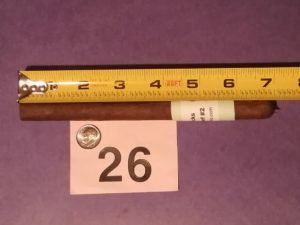 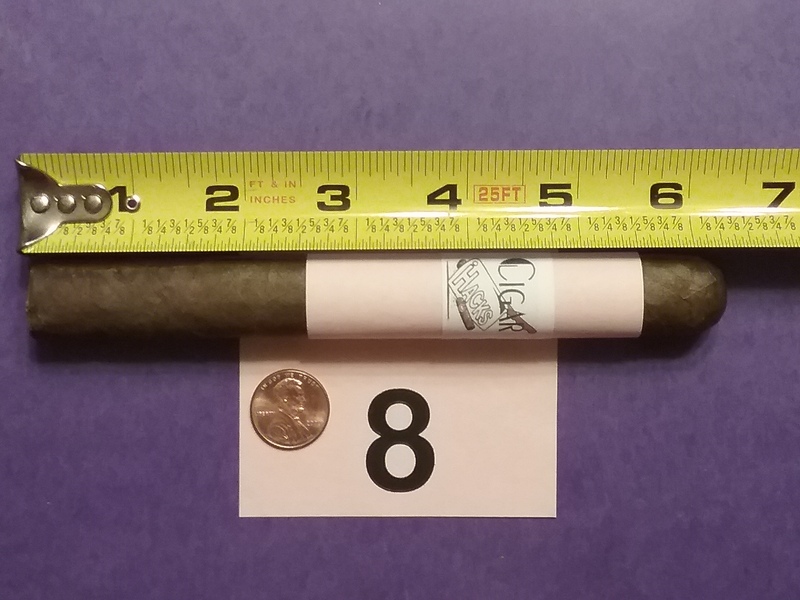 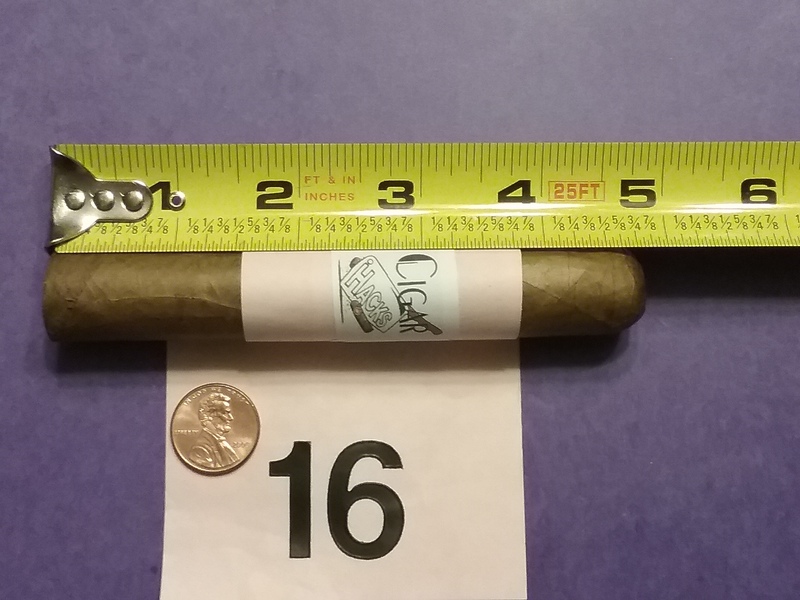 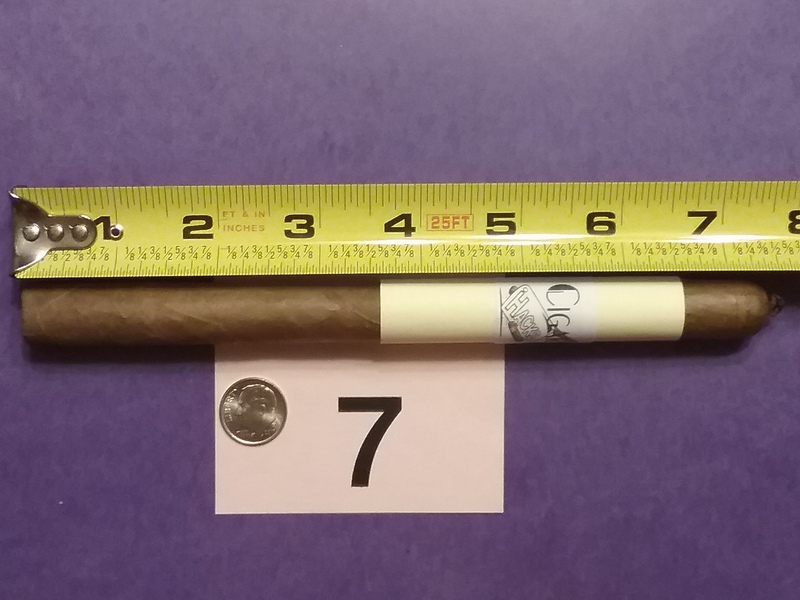 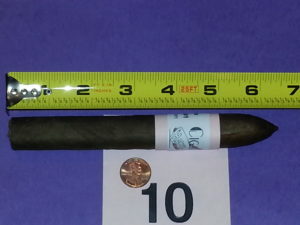 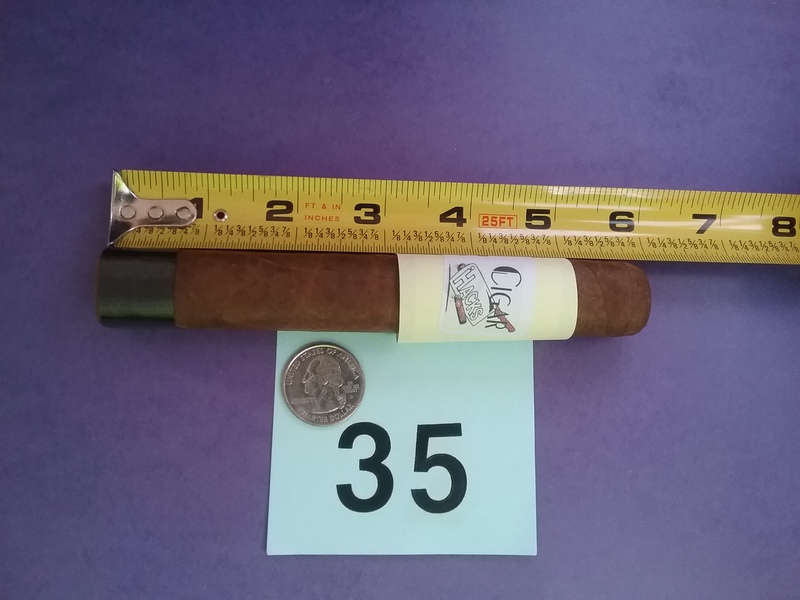 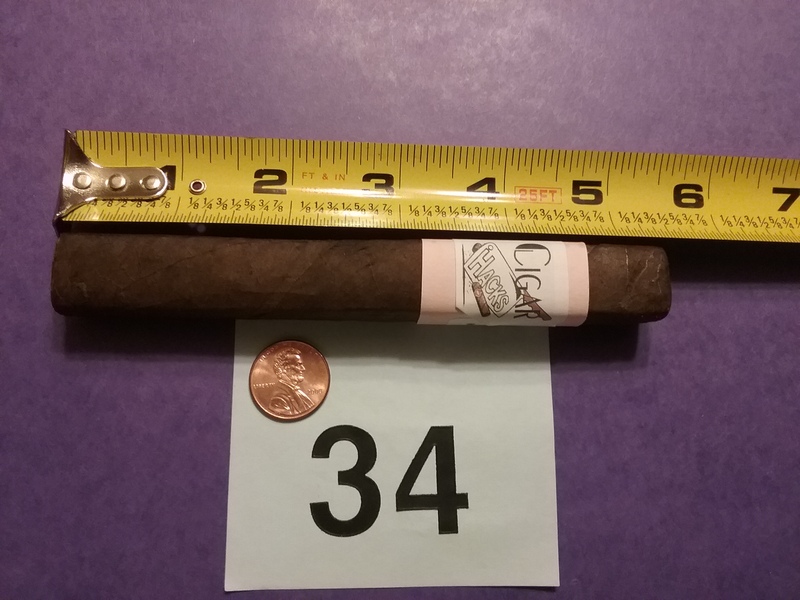 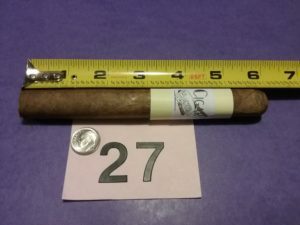 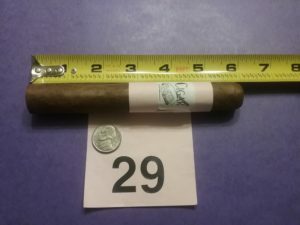 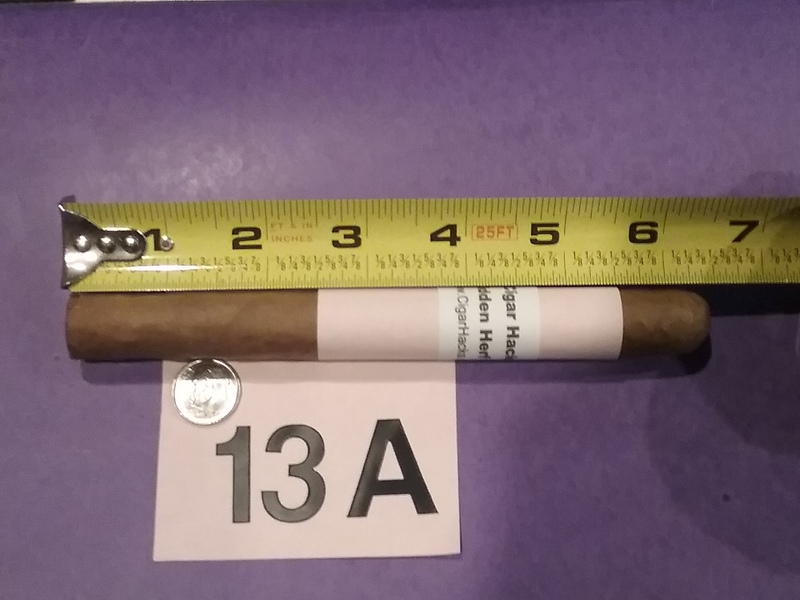 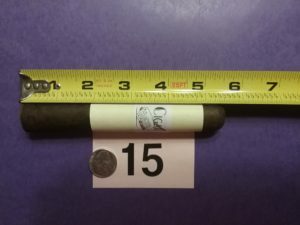 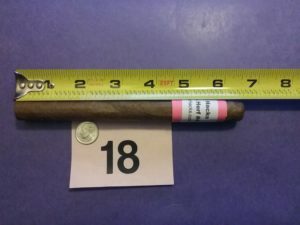 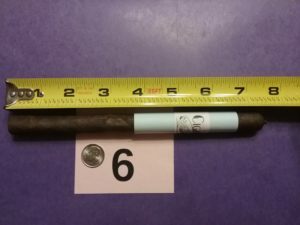 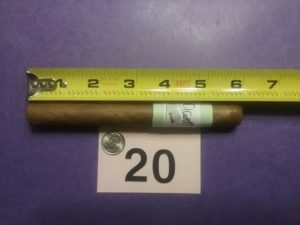 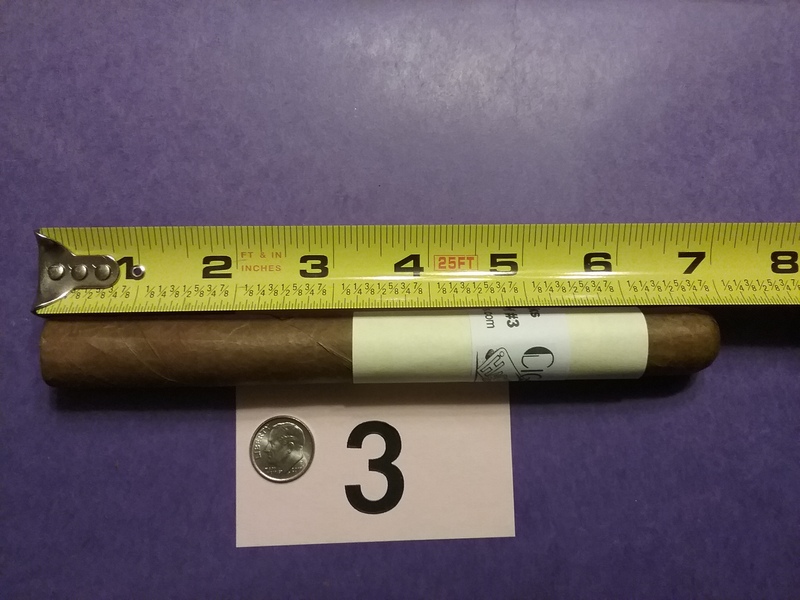 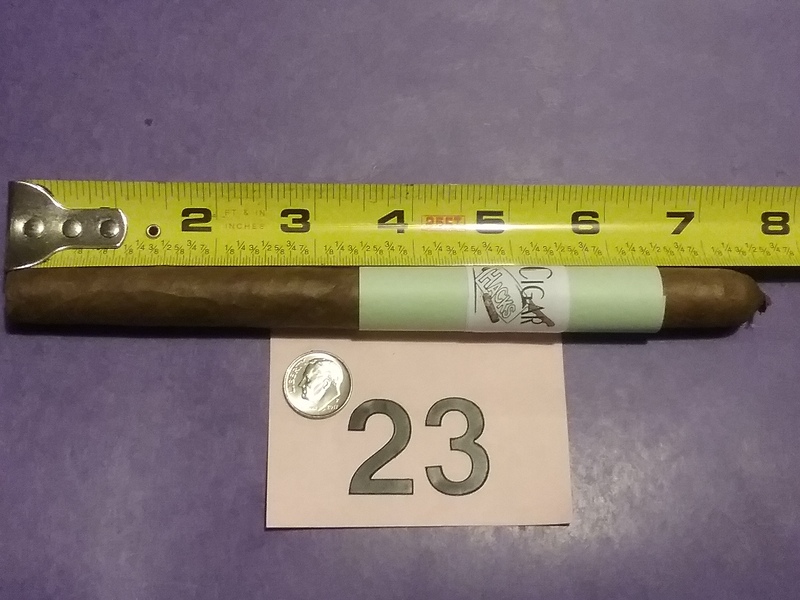 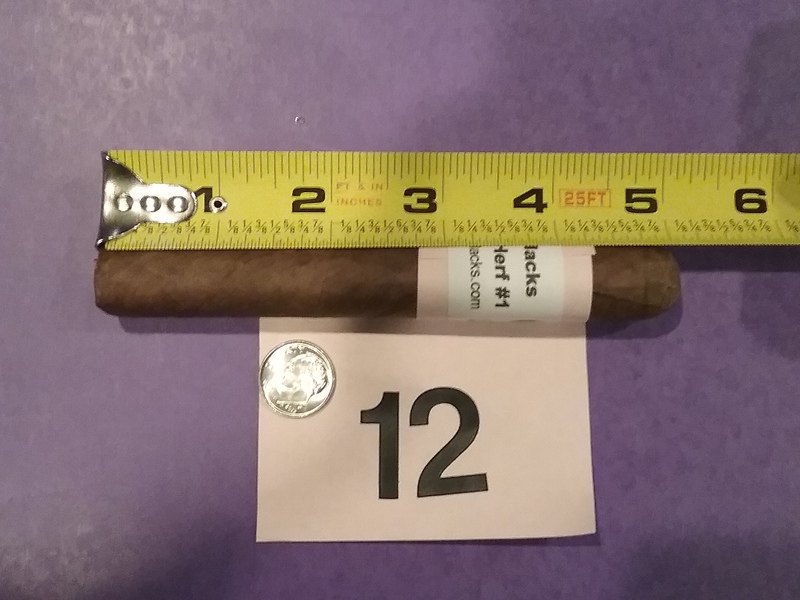 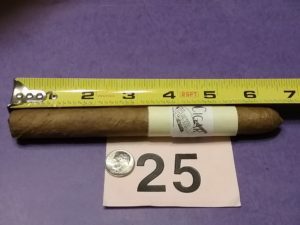 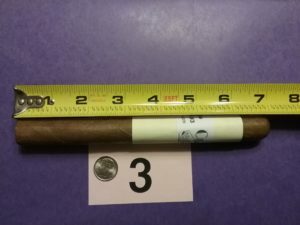 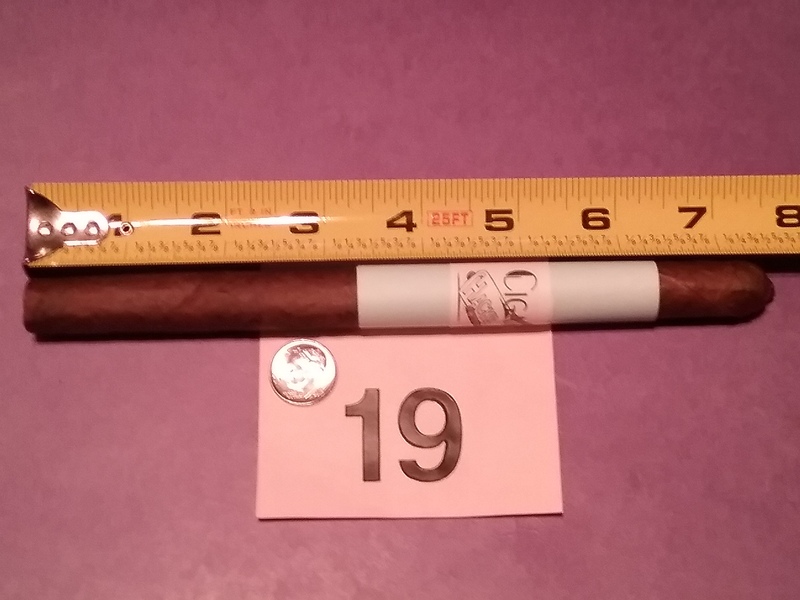 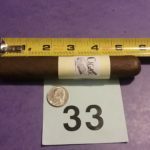 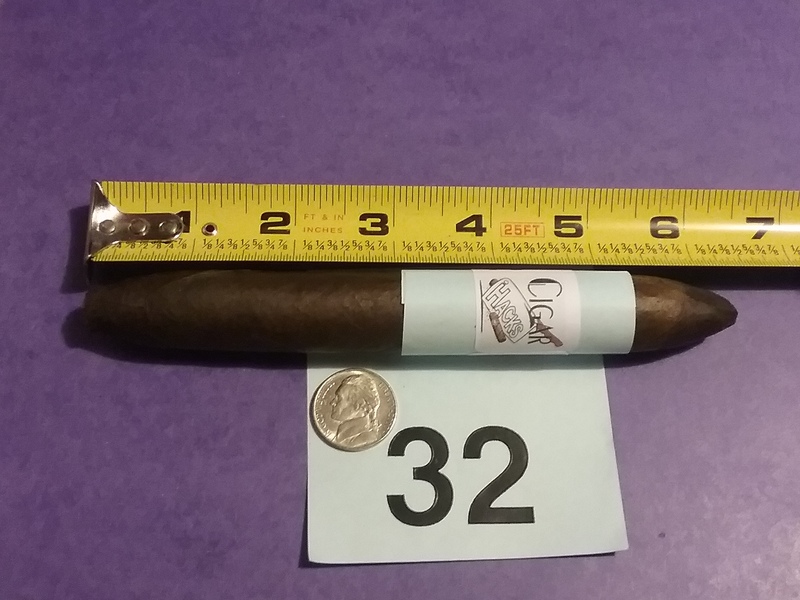 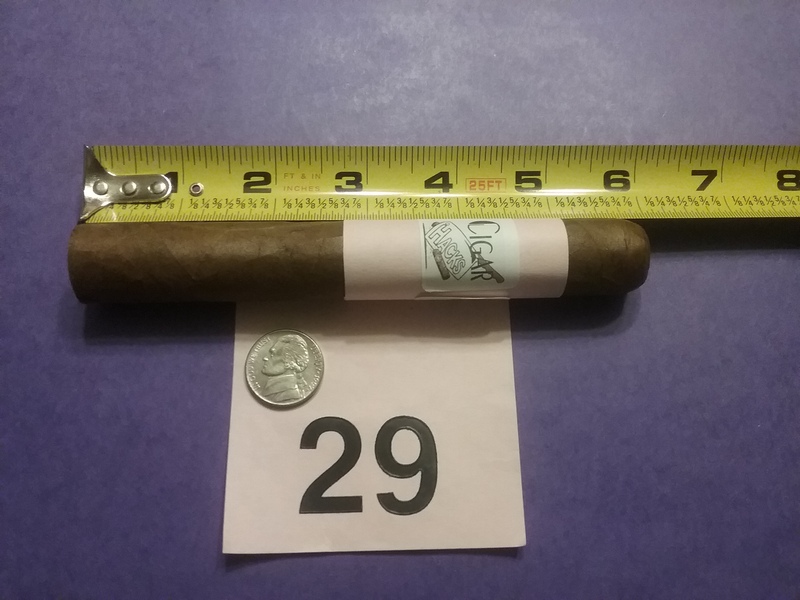 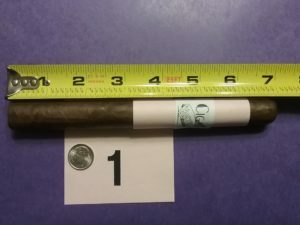 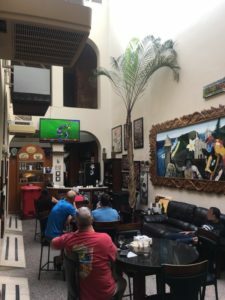 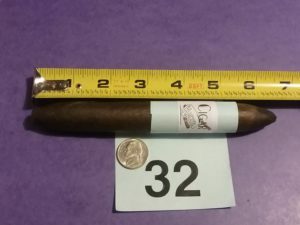 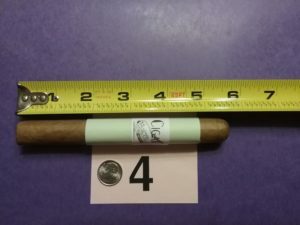 Cigar Journal Cigar Trophy voting closes. 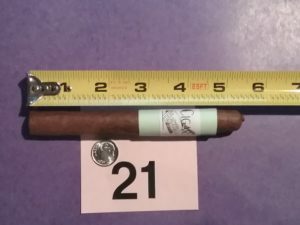 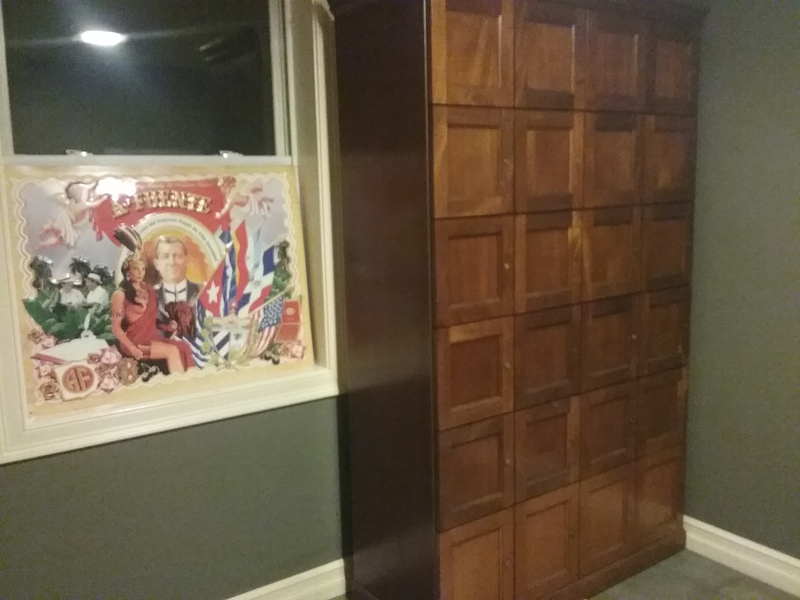 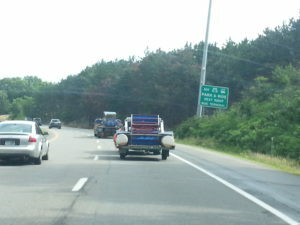 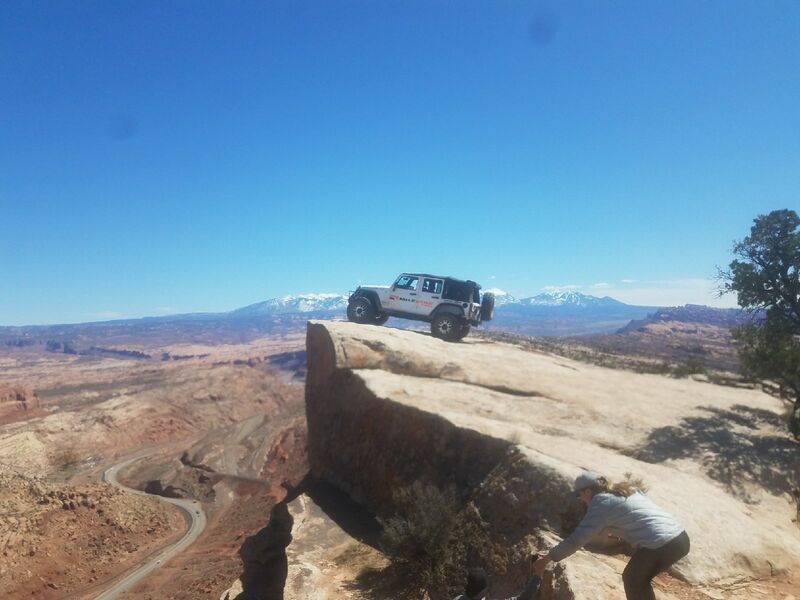 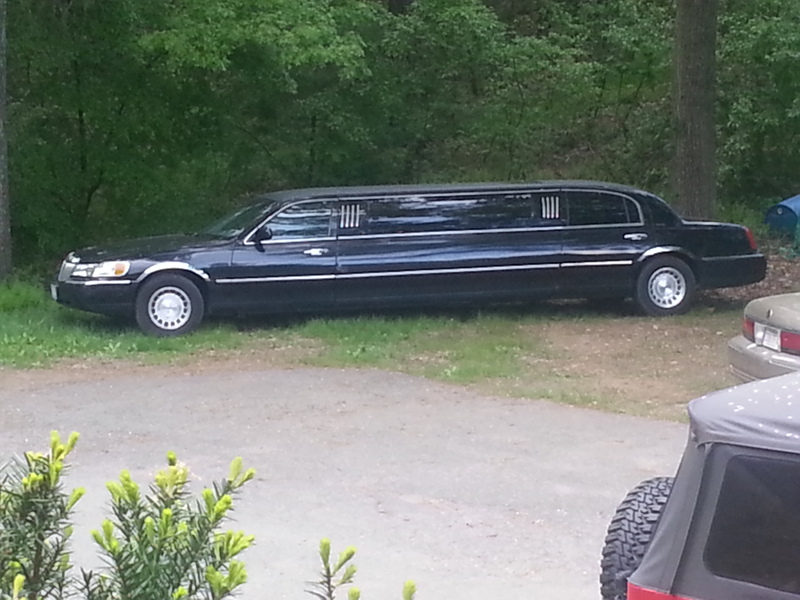 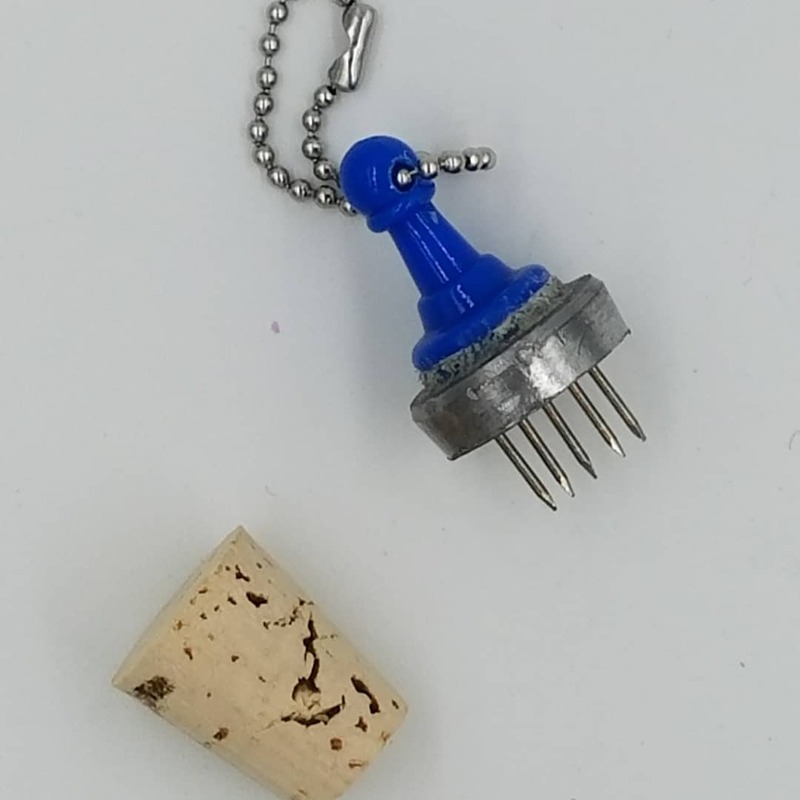 The Reverend reels in something unusual. 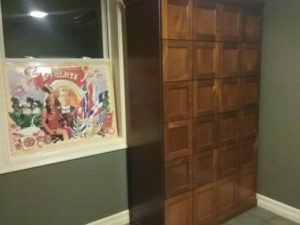 Capn’ Chris goes to the wrong appliance store. 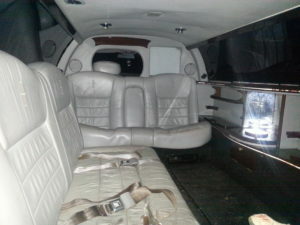 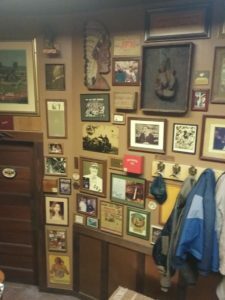 Shout out to Pete and Rochelle. Who knew, the dogs eat raw meat too. 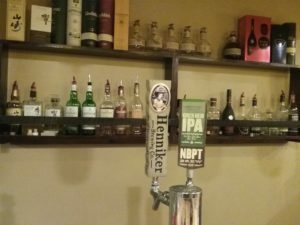 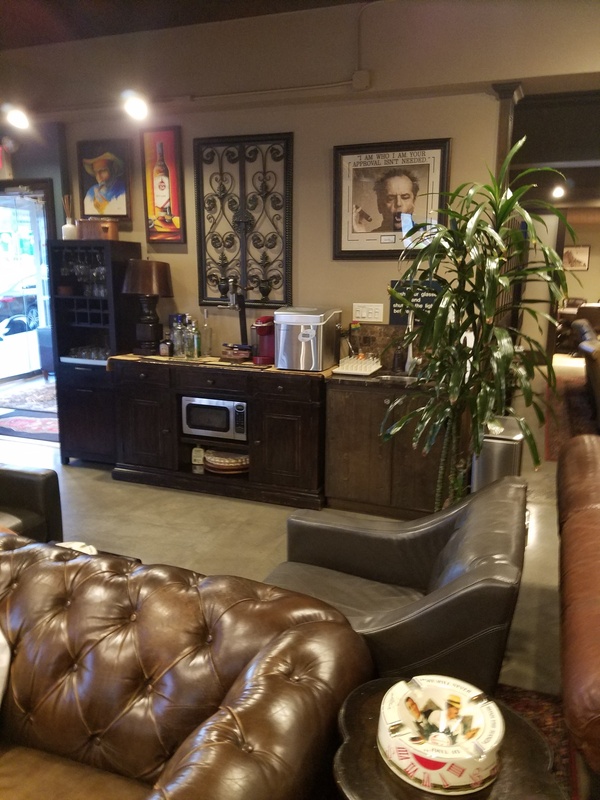 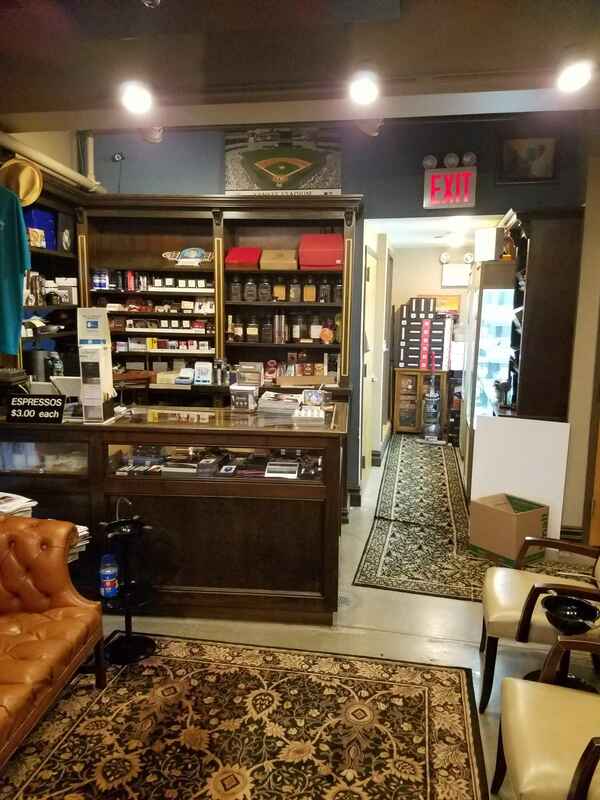 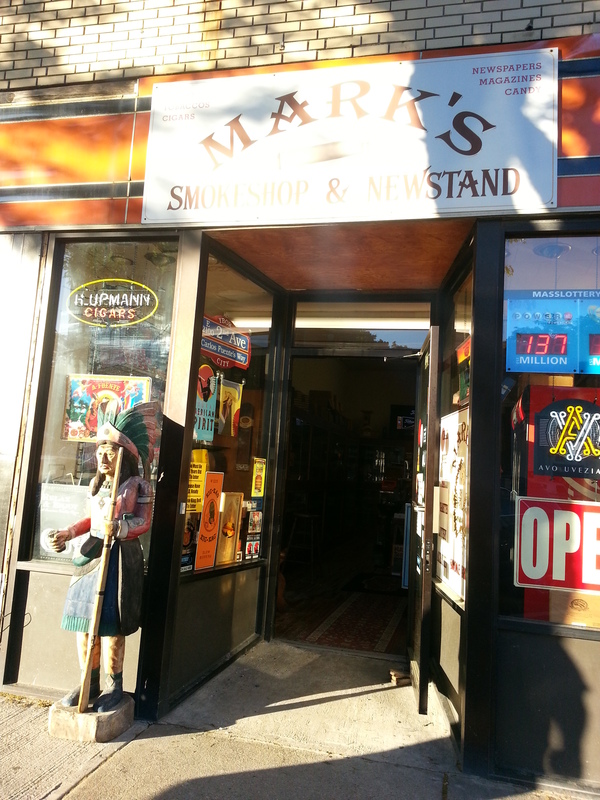 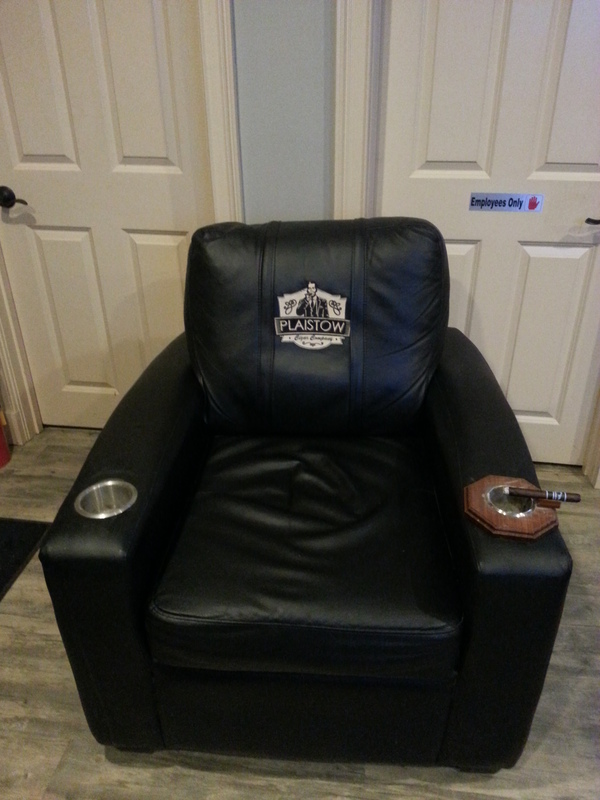 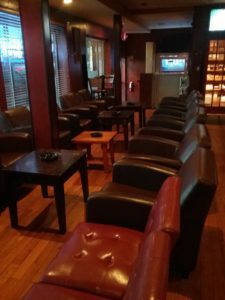 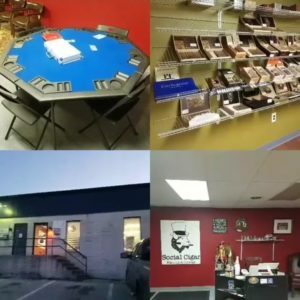 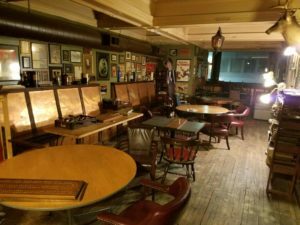 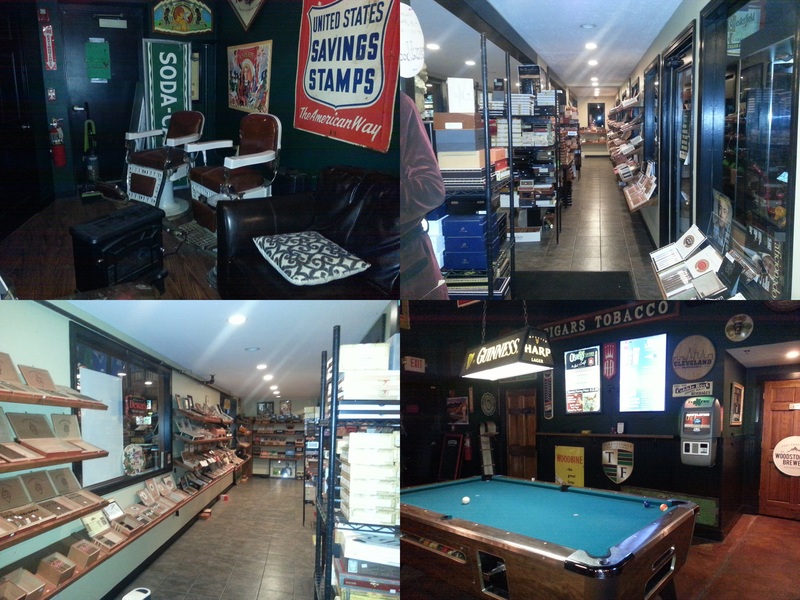 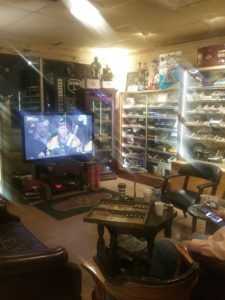 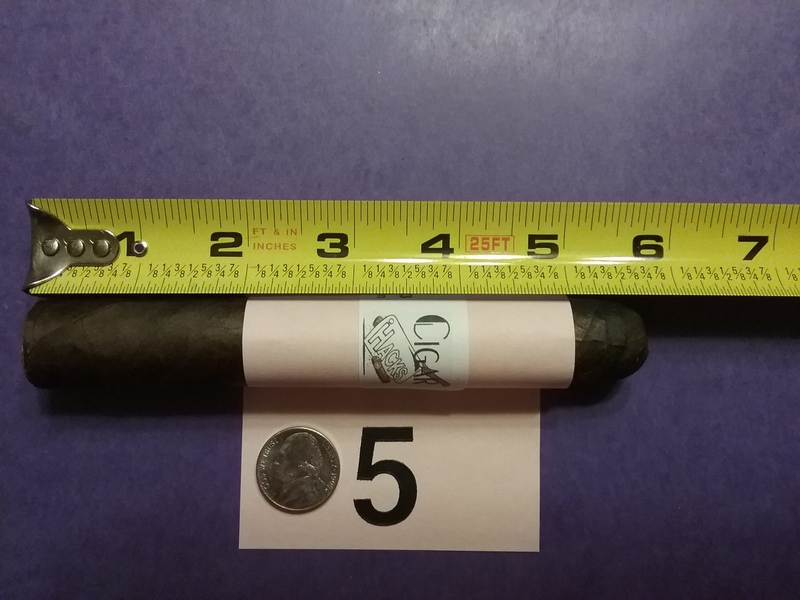 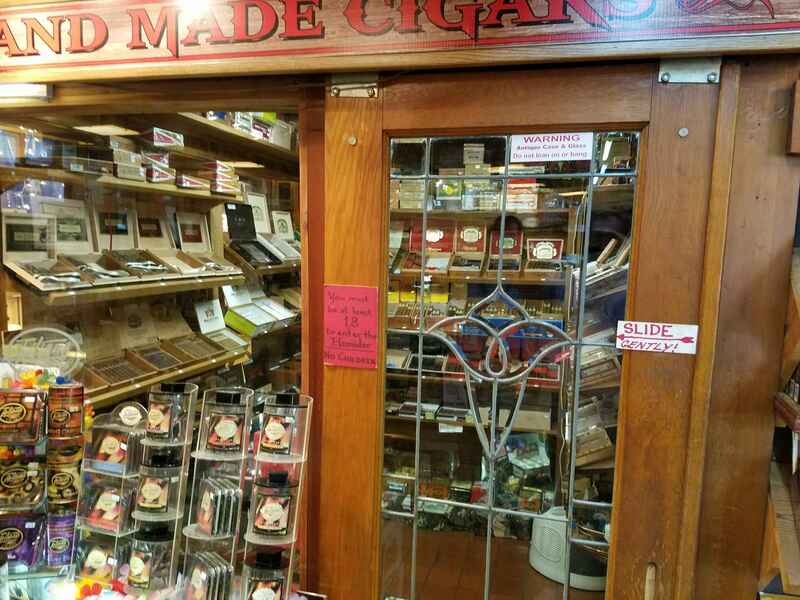 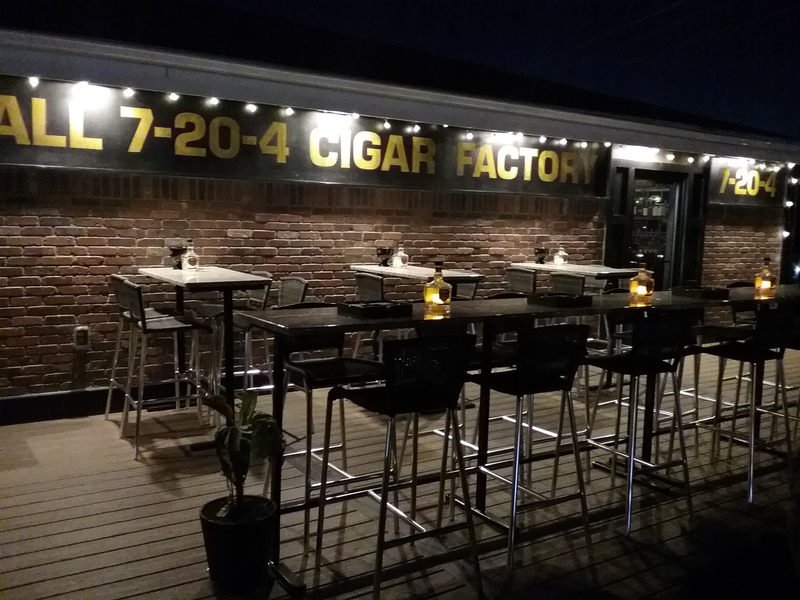 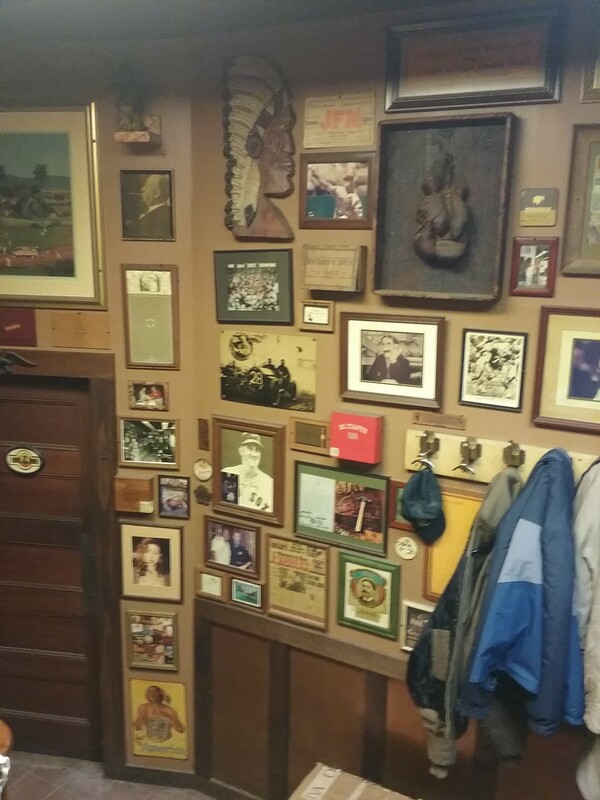 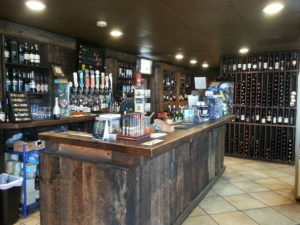 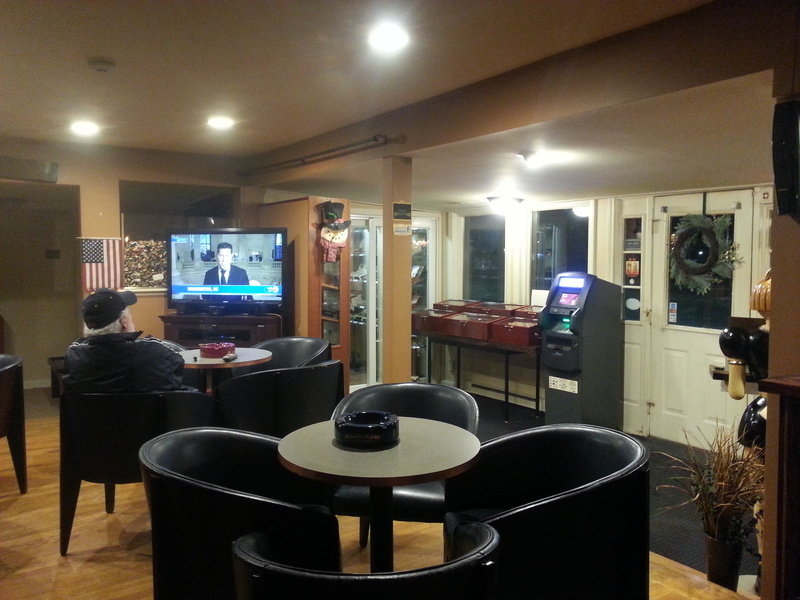 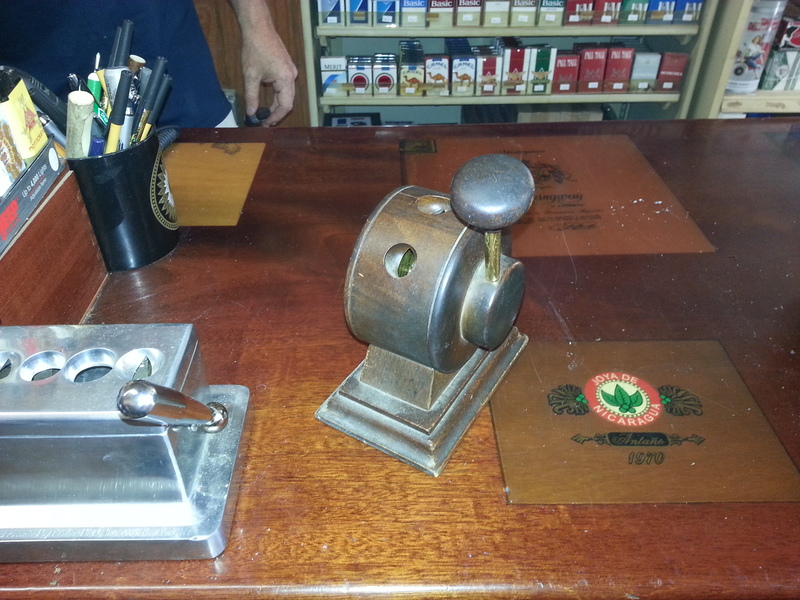 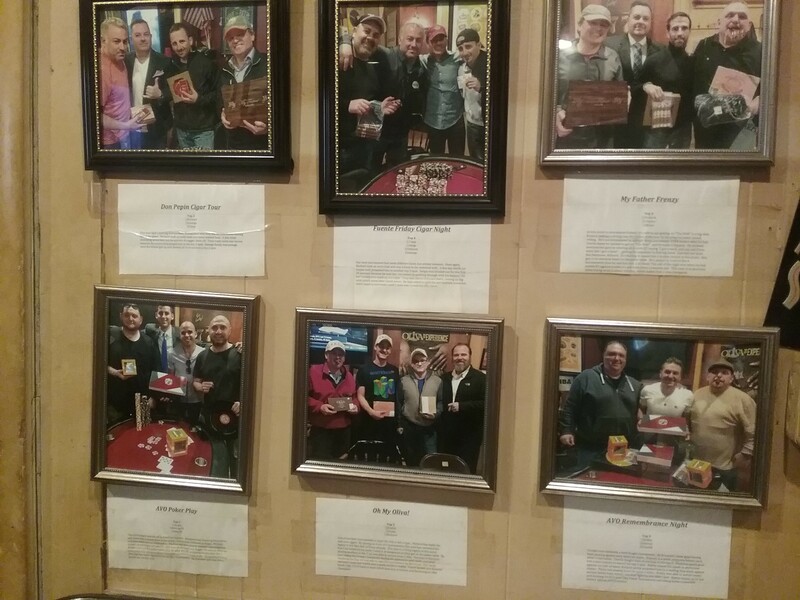 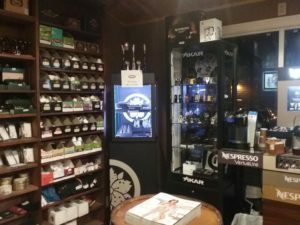 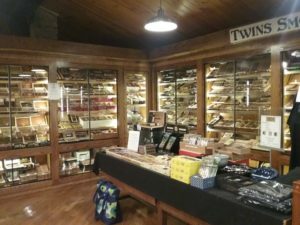 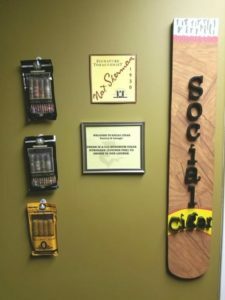 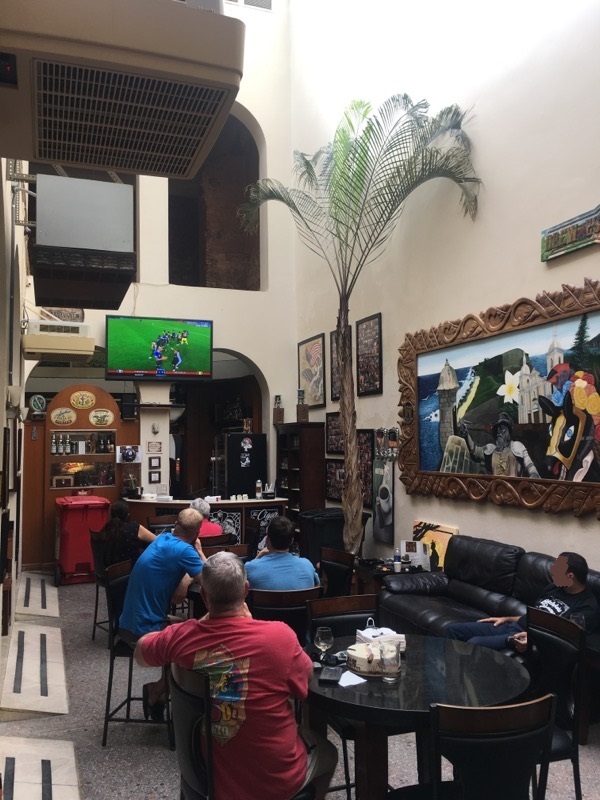 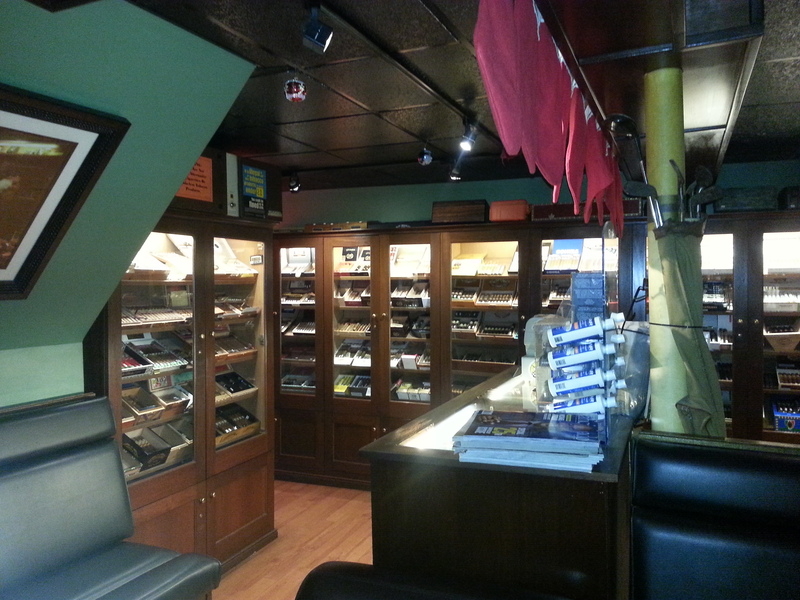 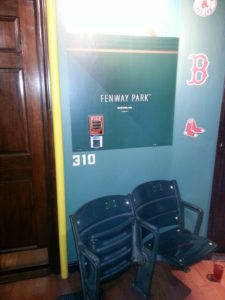 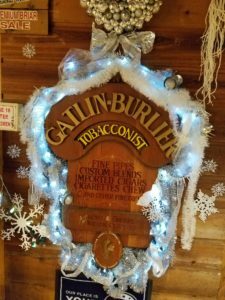 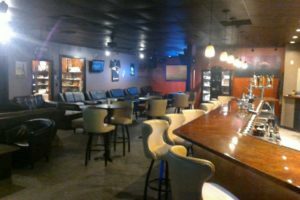 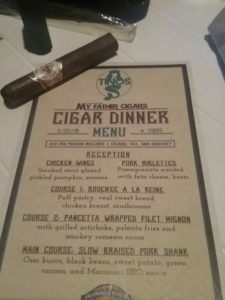 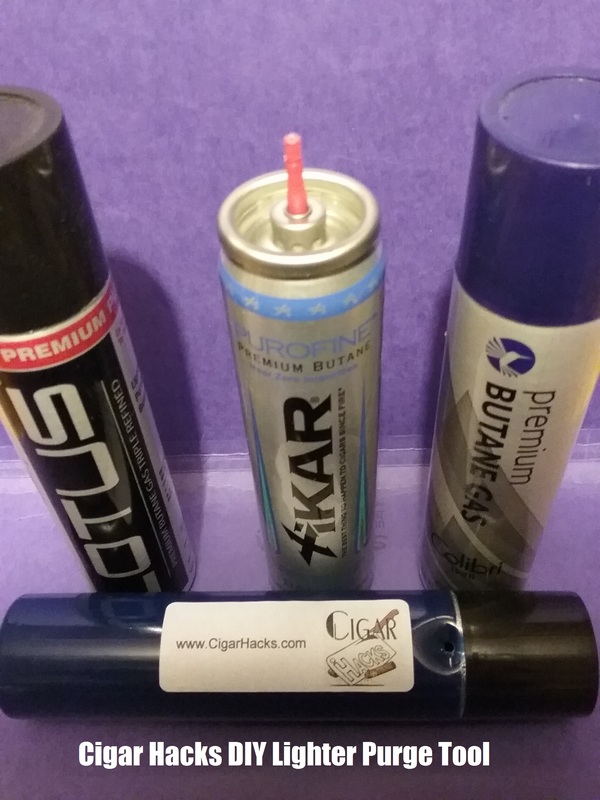 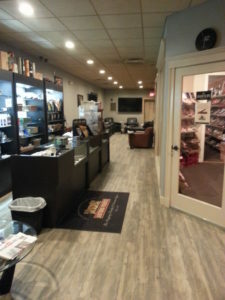 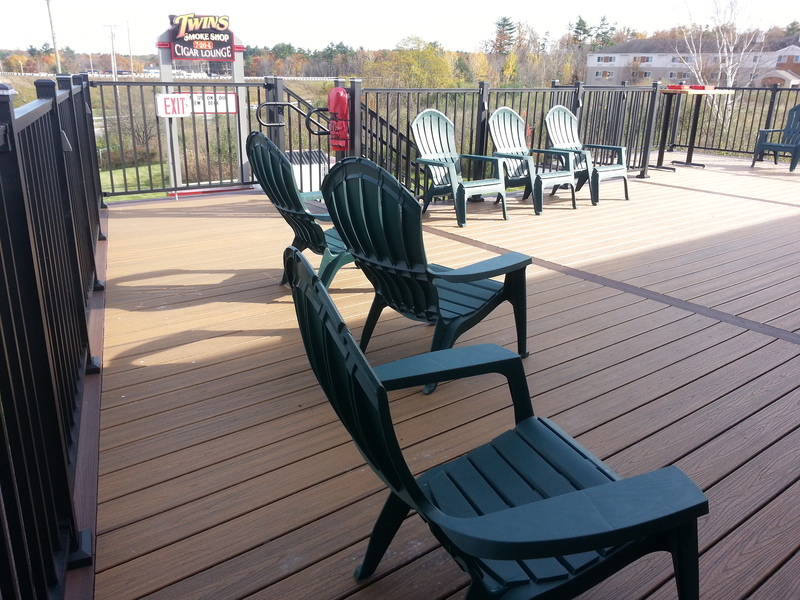 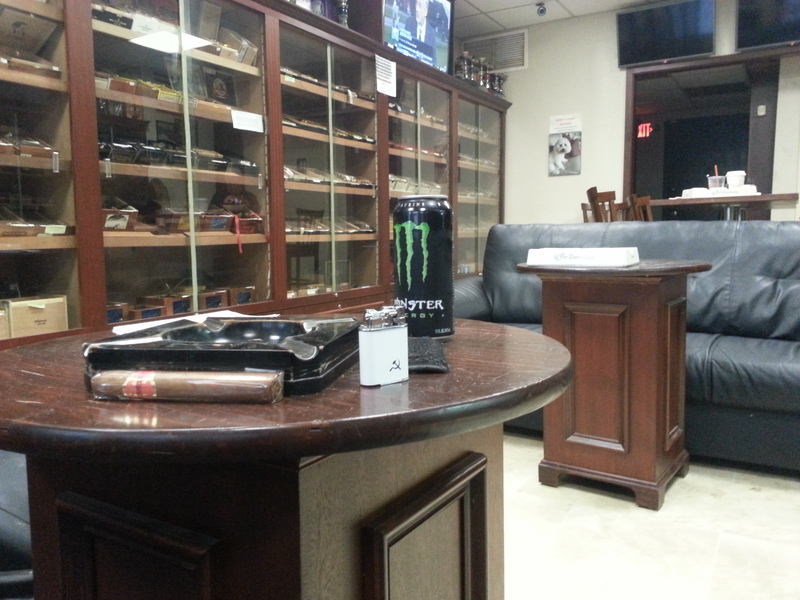 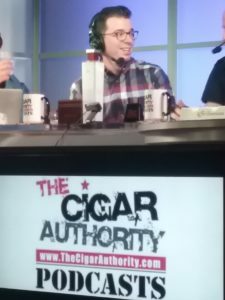 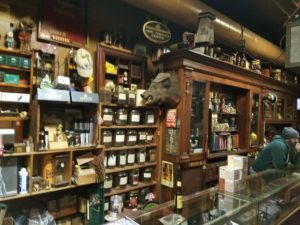 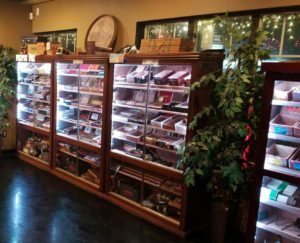 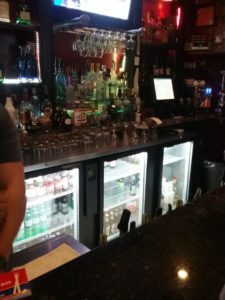 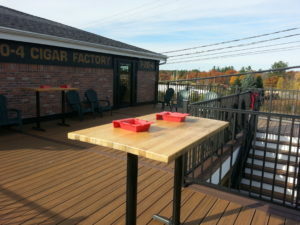 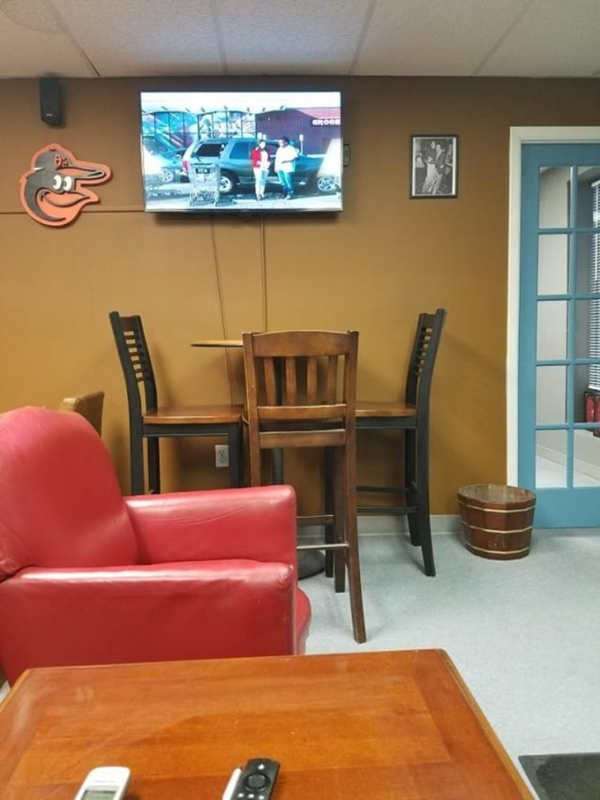 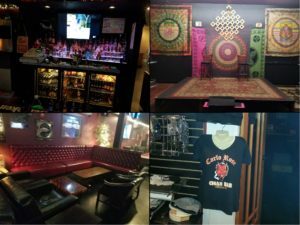 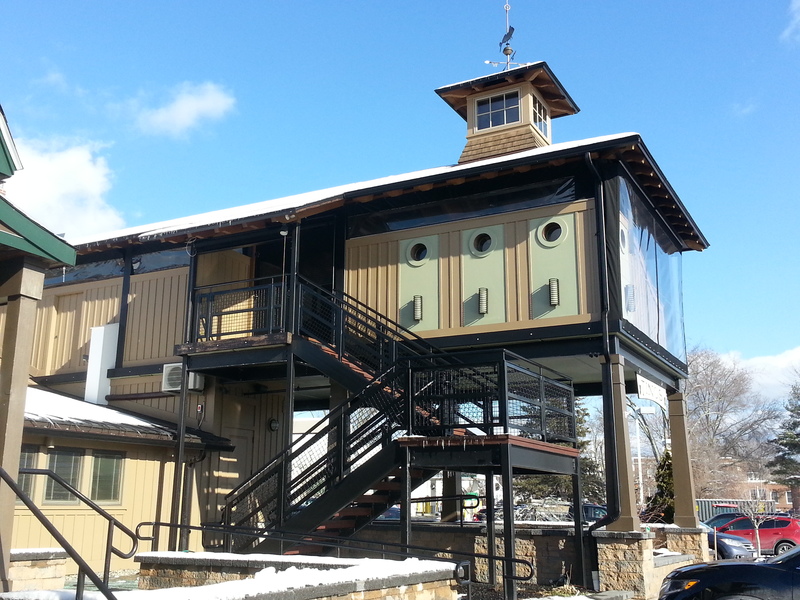 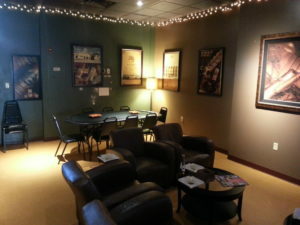 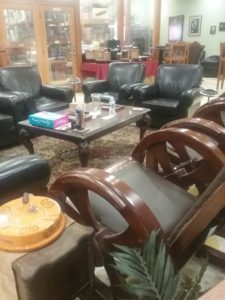 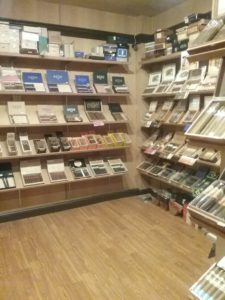 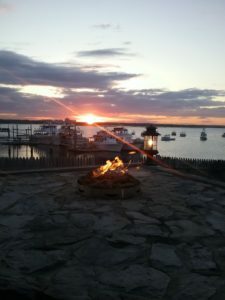 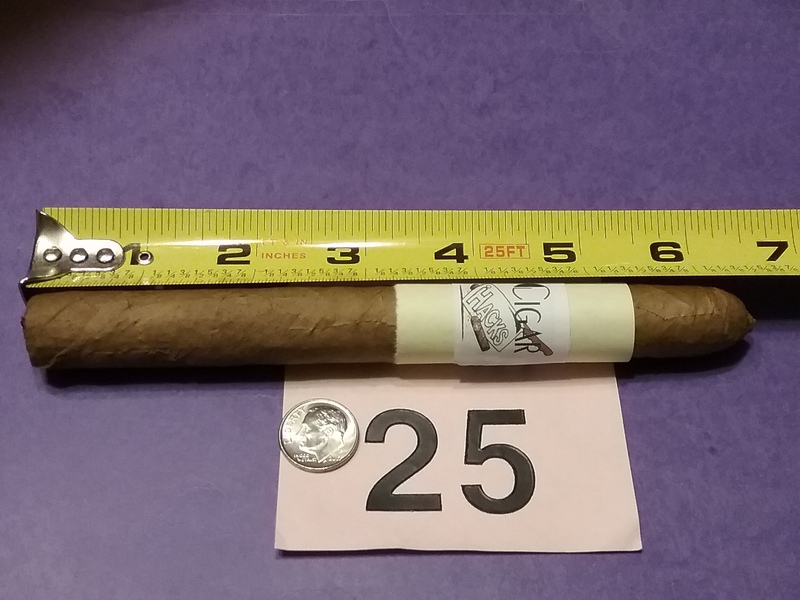 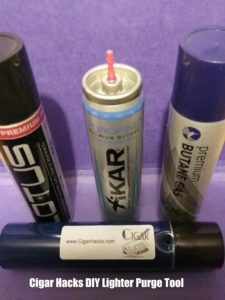 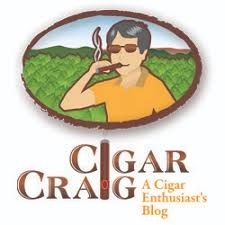 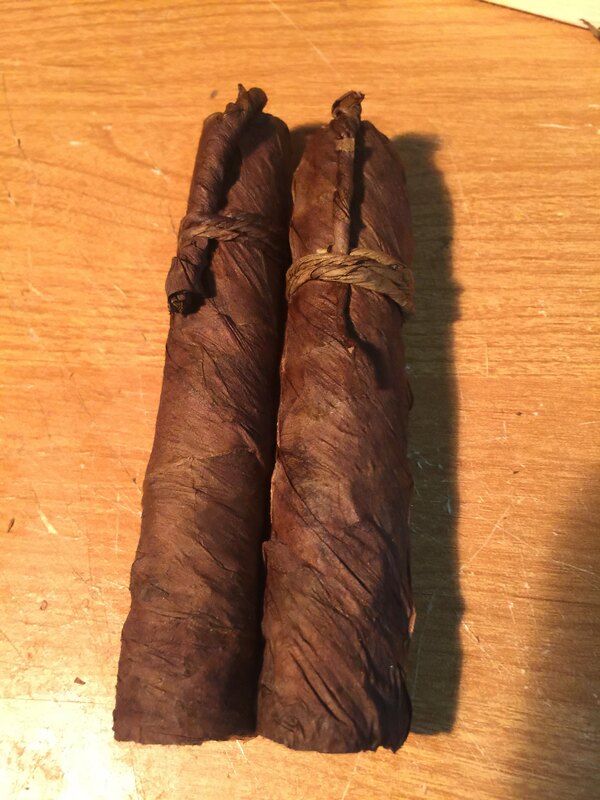 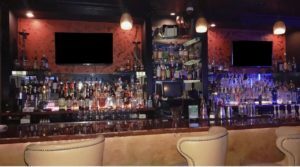 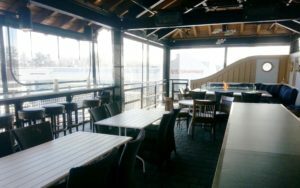 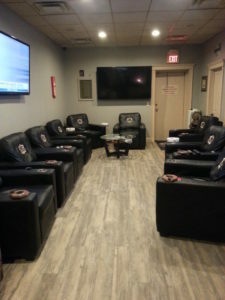 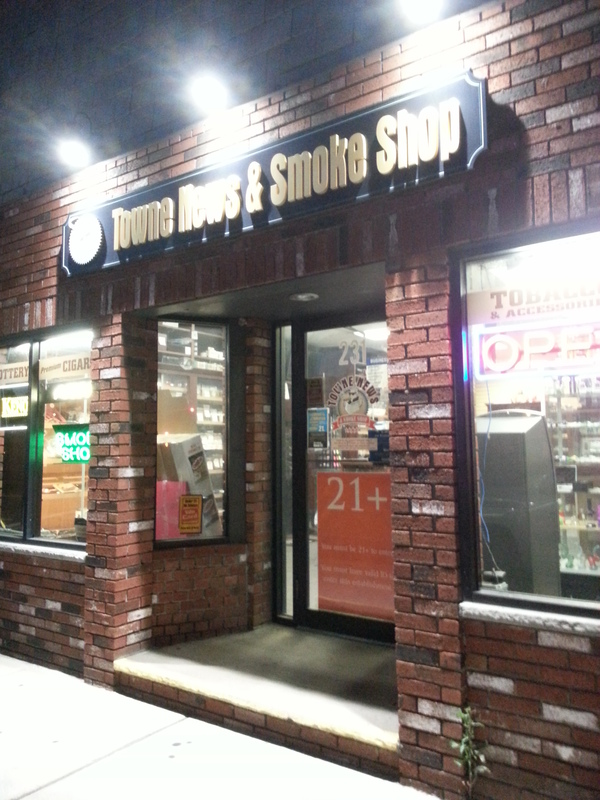 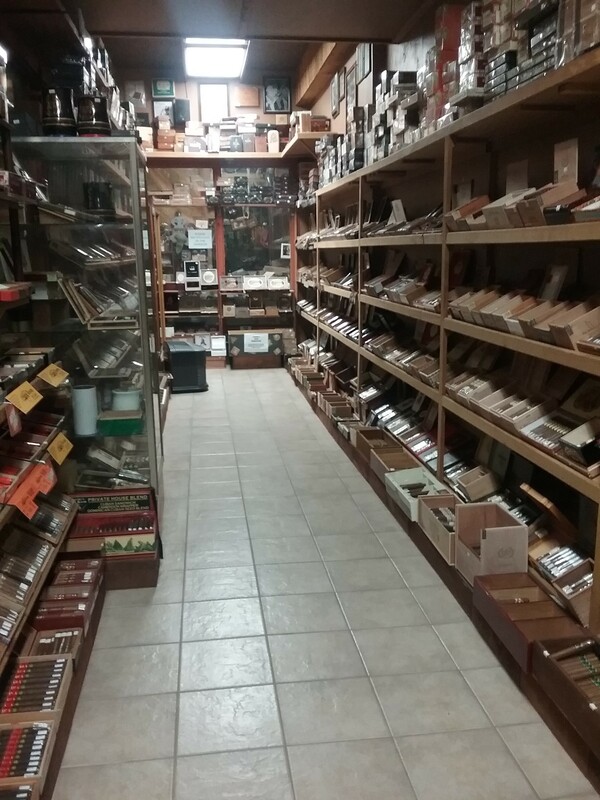 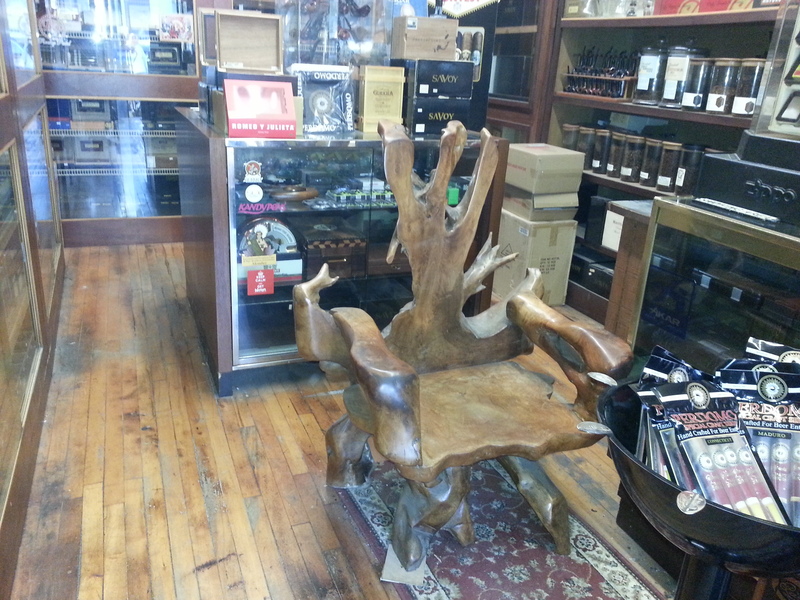 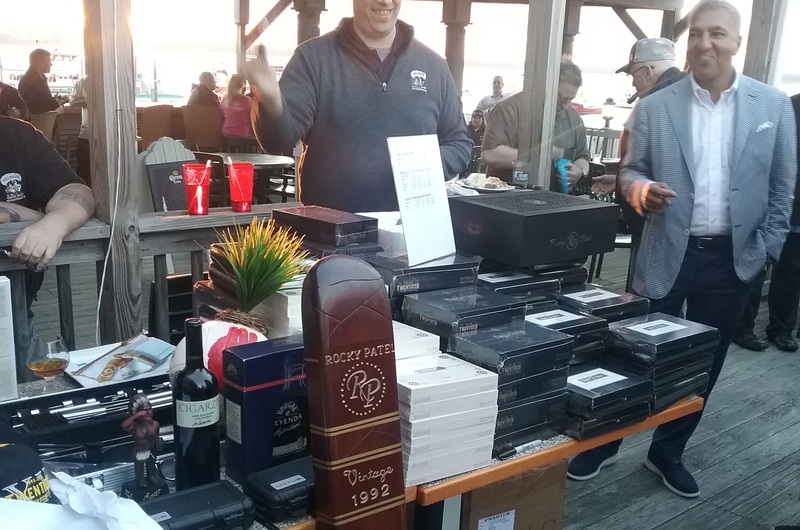 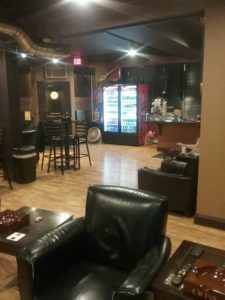 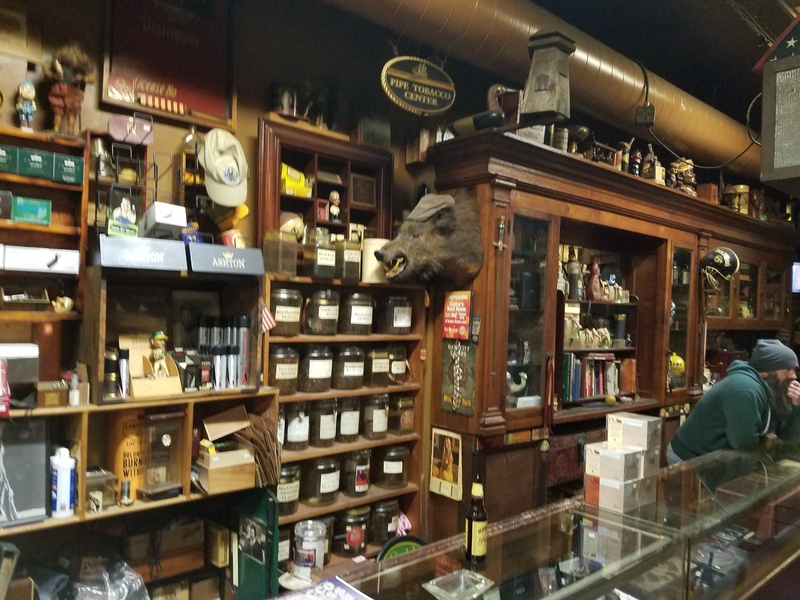 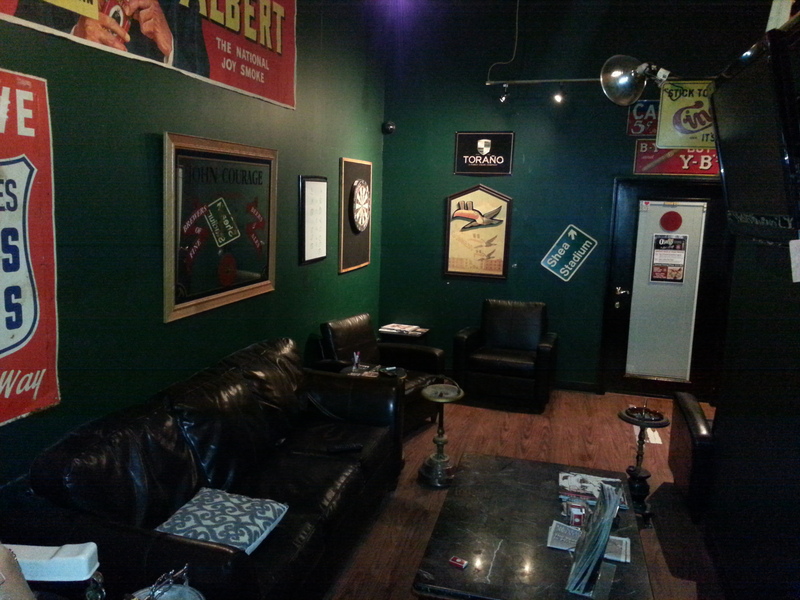 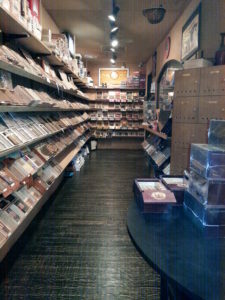 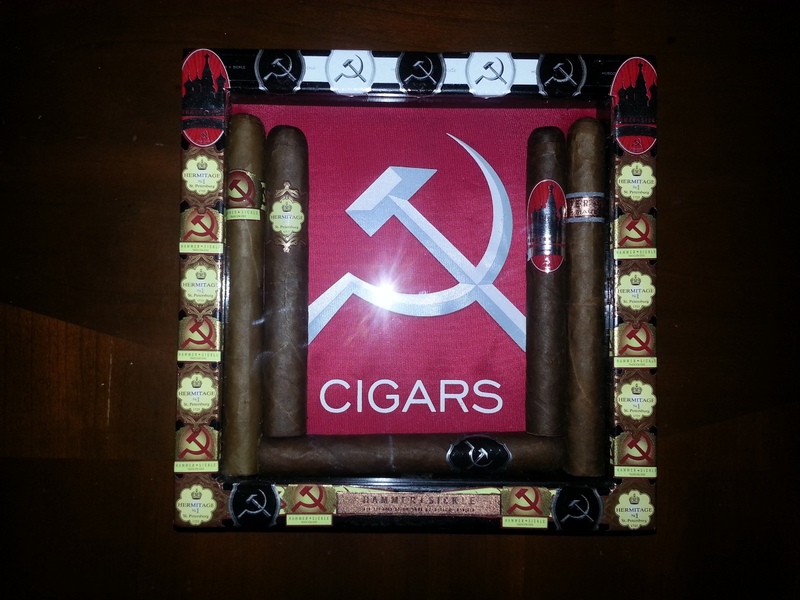 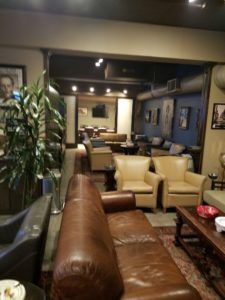 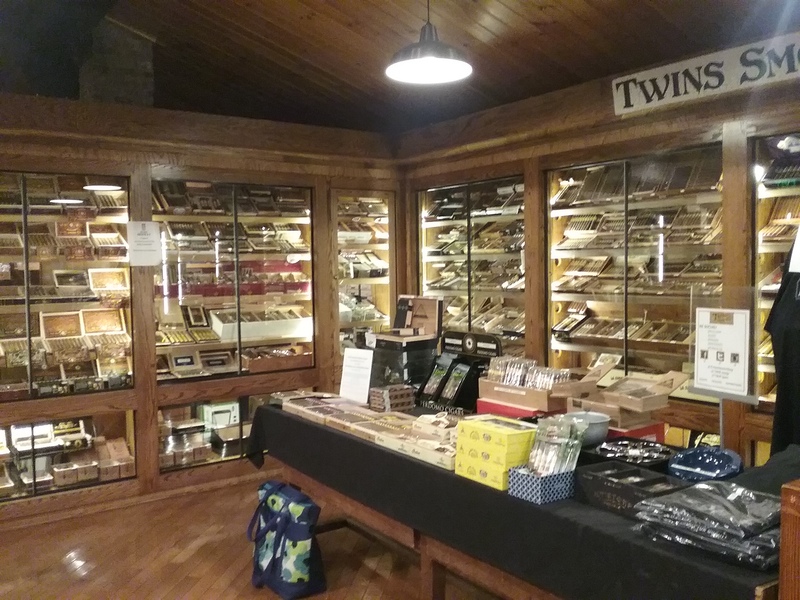 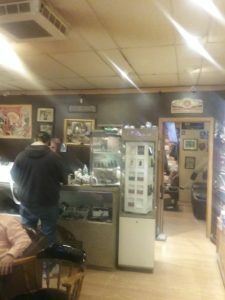 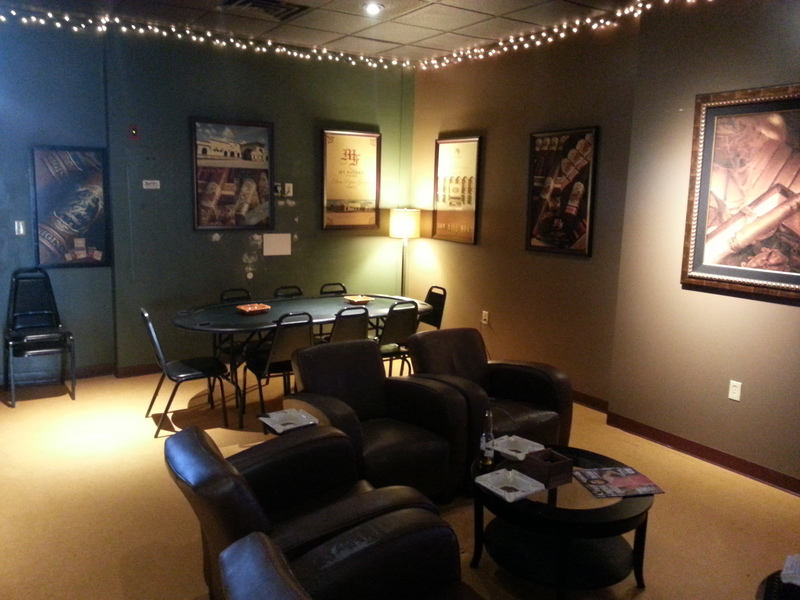 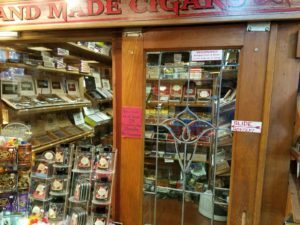 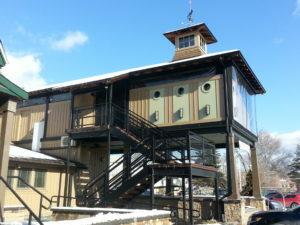 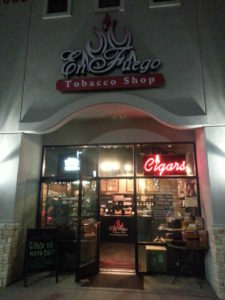 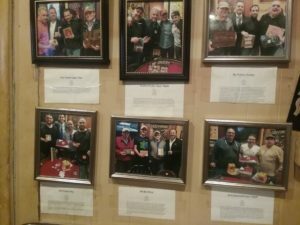 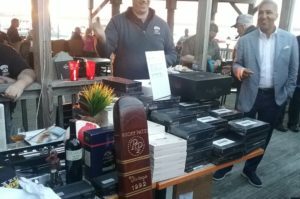 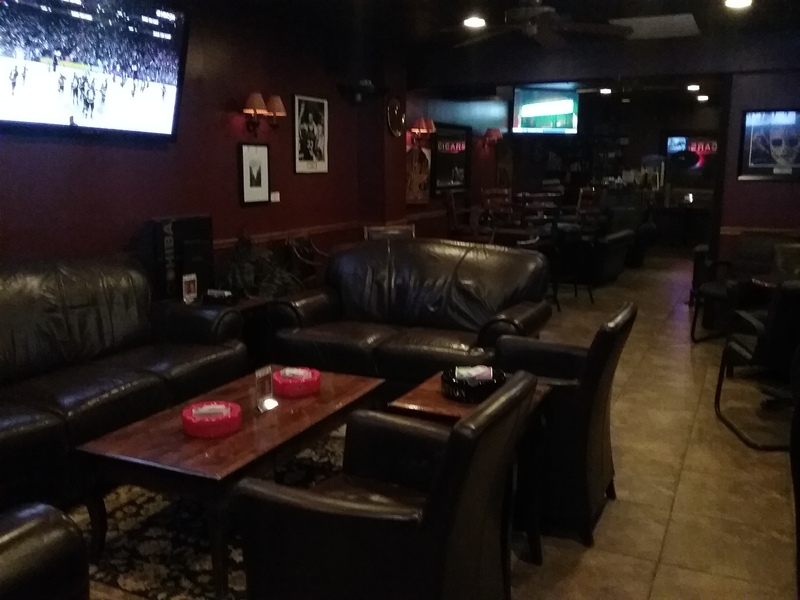 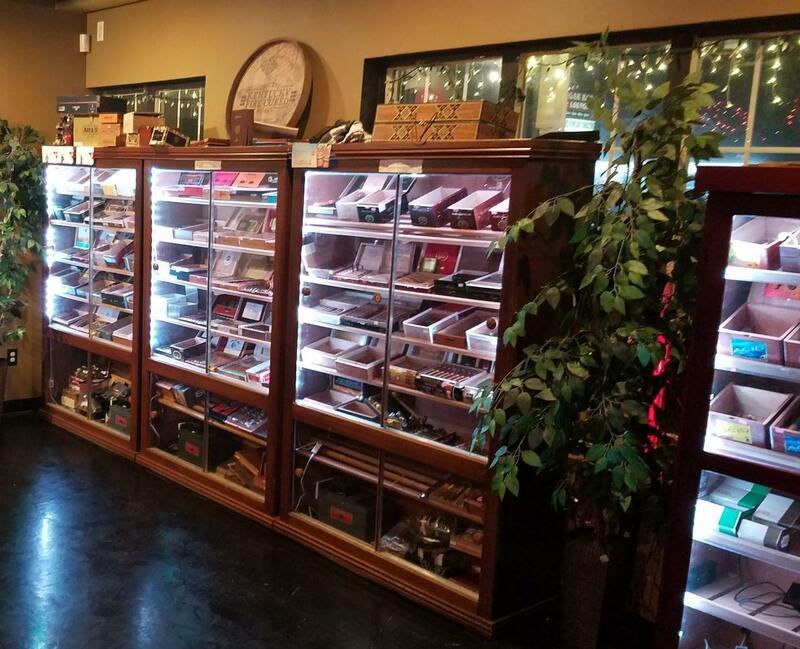 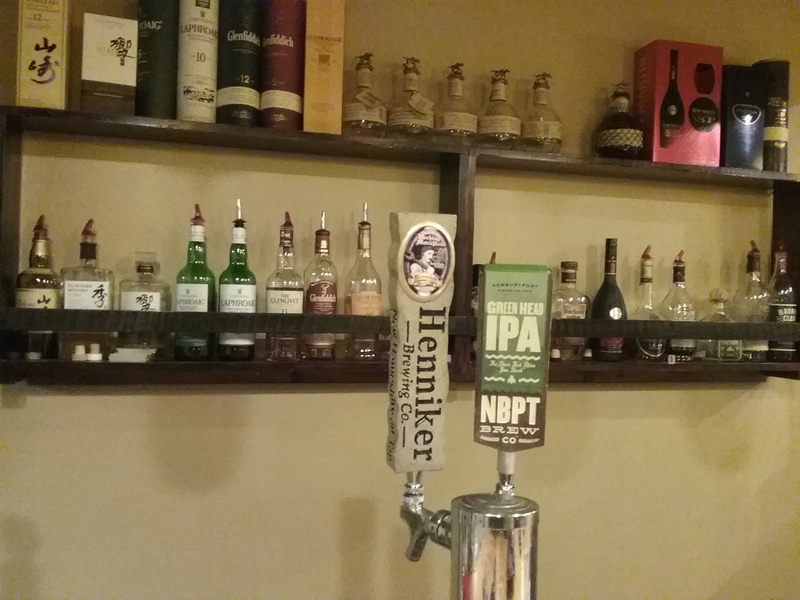 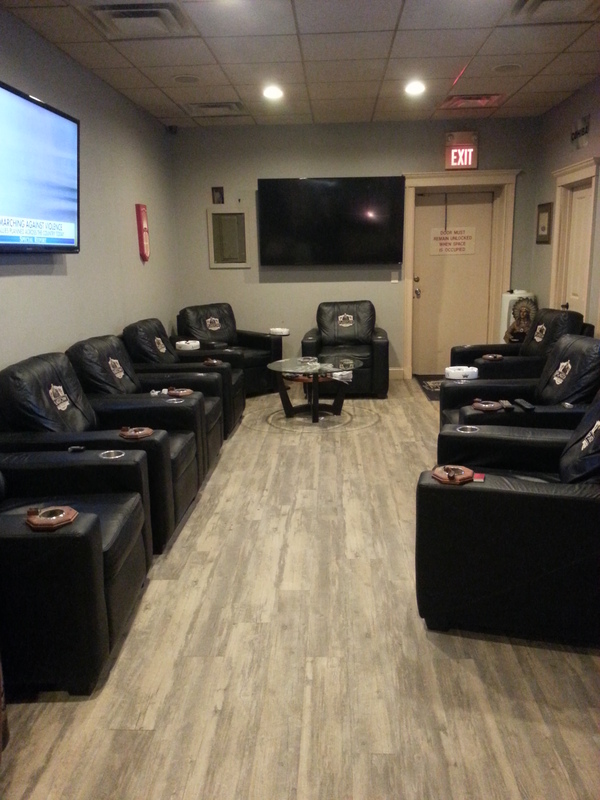 Local Spotlight: Federal Cigar – Epping, NH. 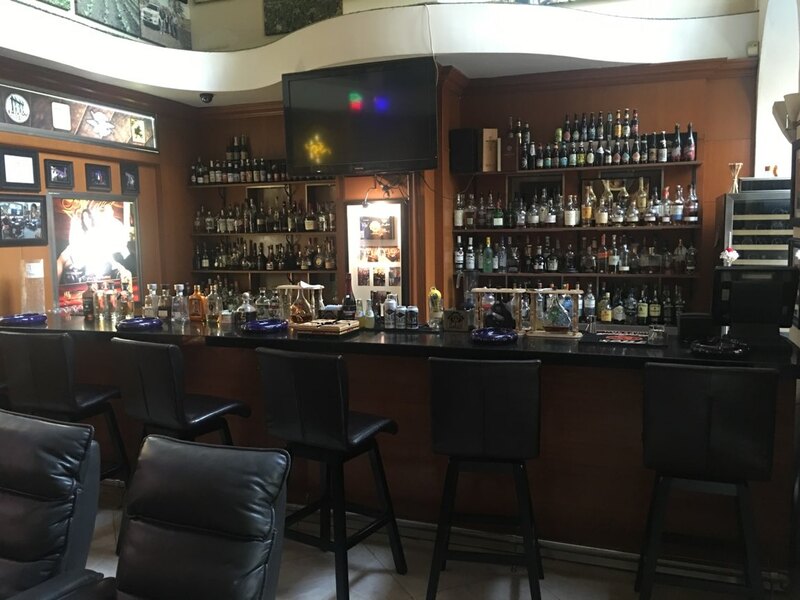 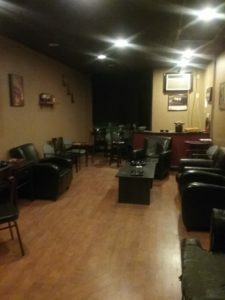 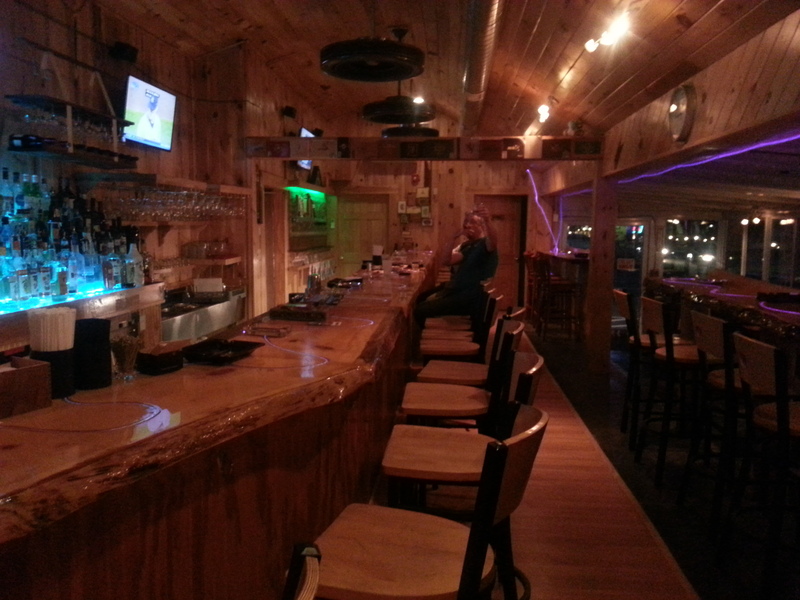 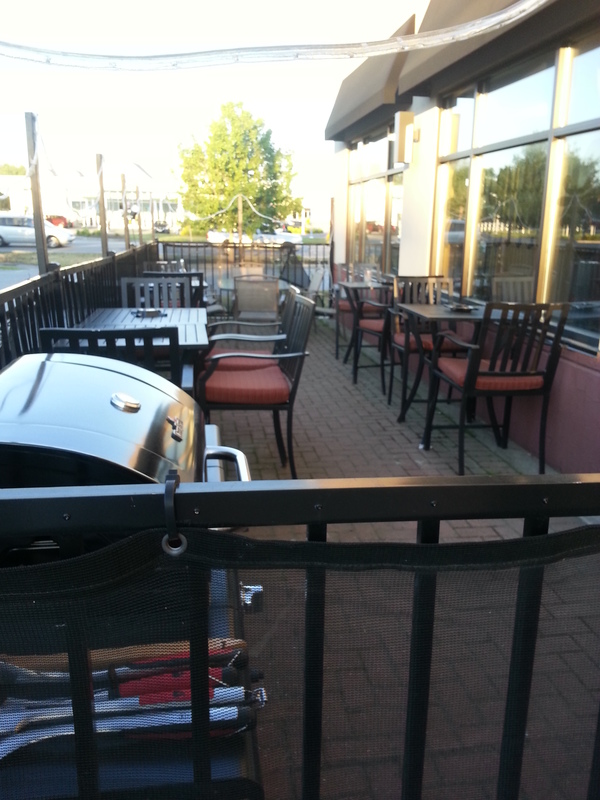 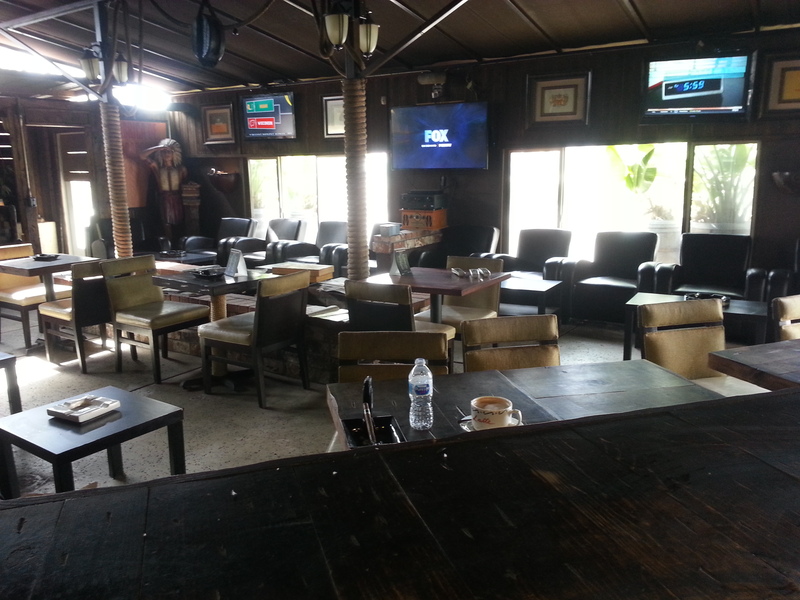 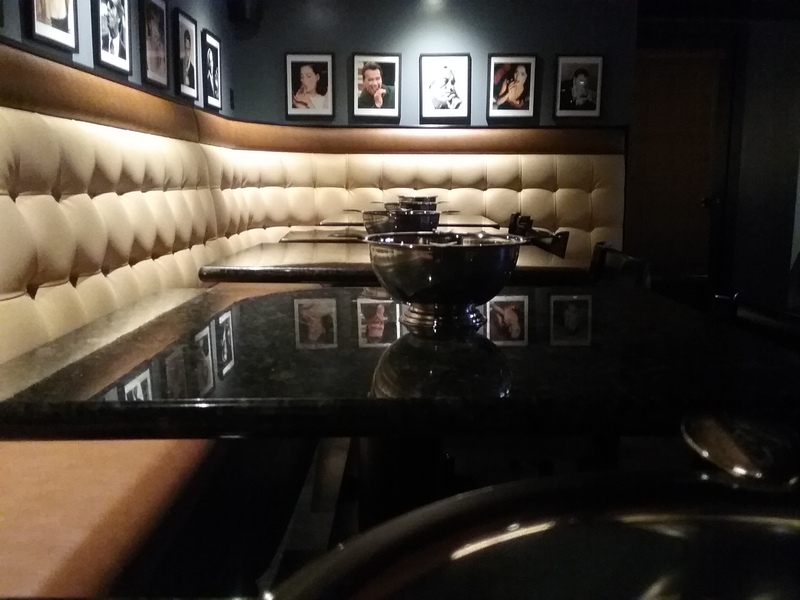 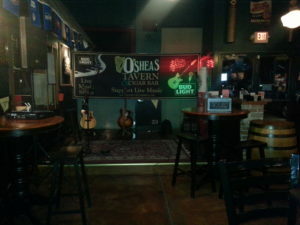 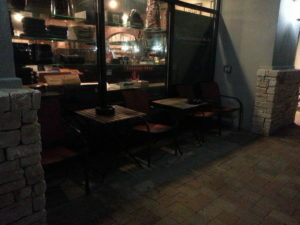 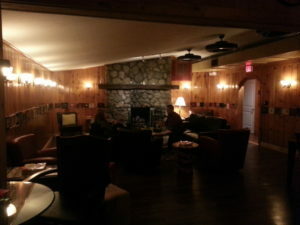 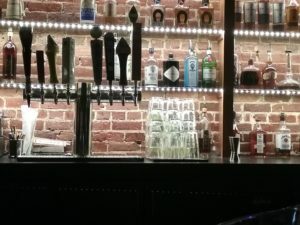 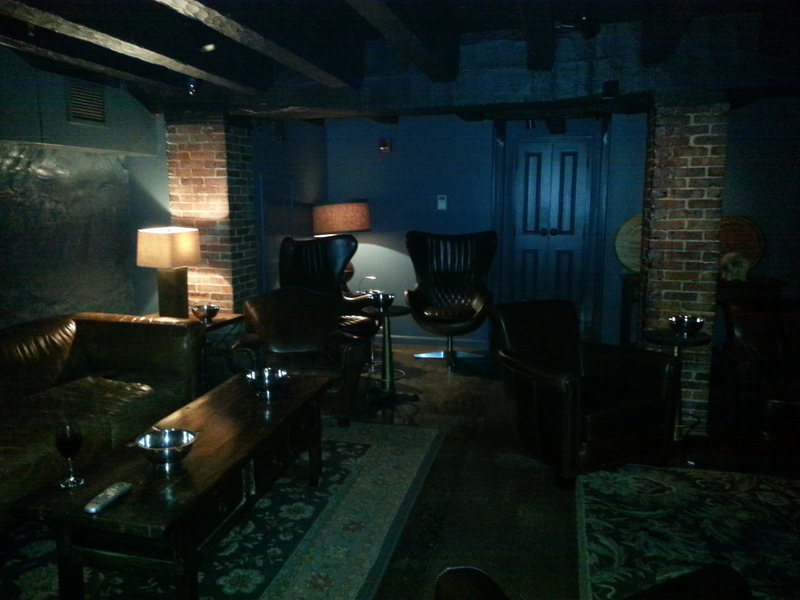 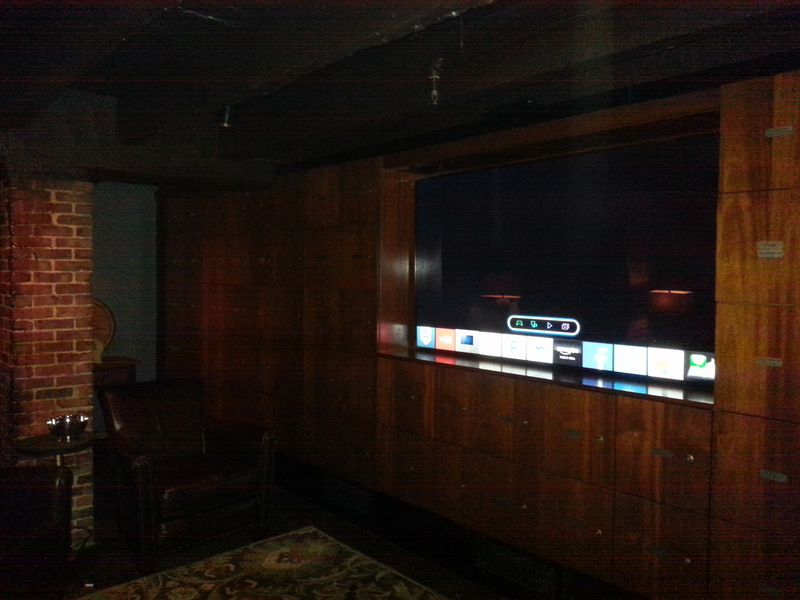 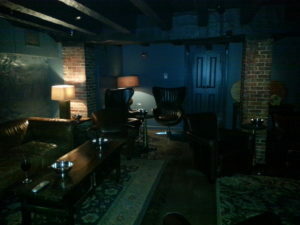 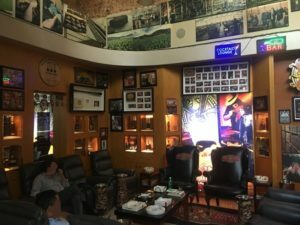 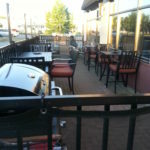 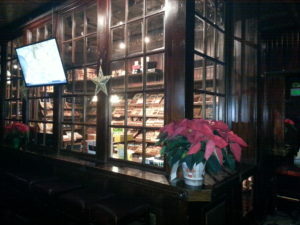 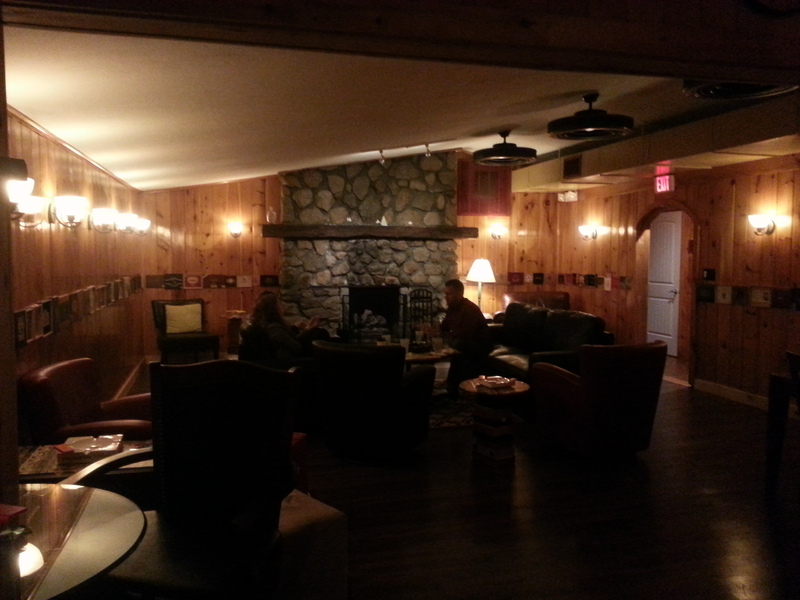 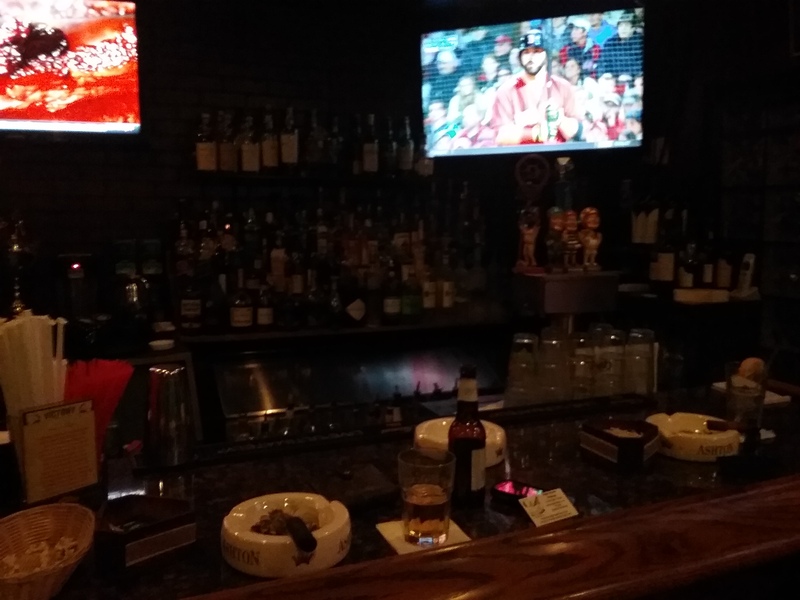 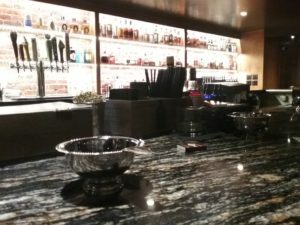 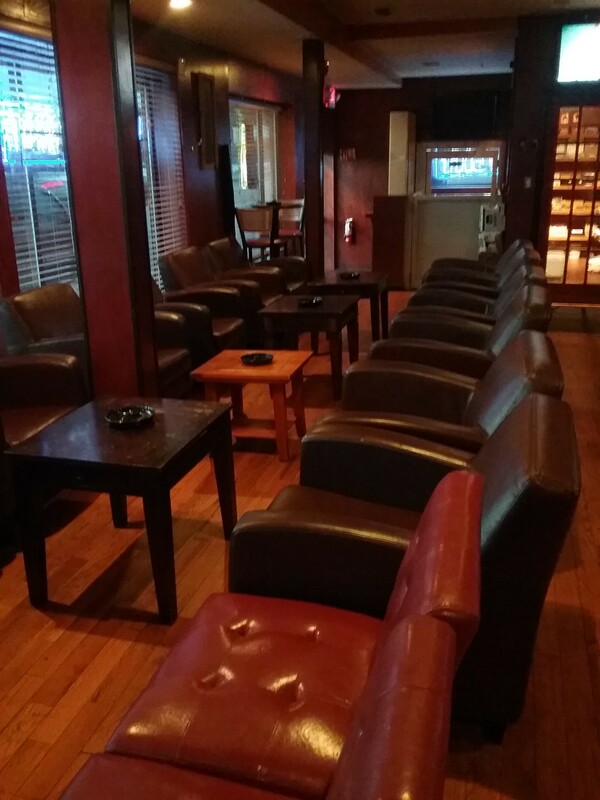 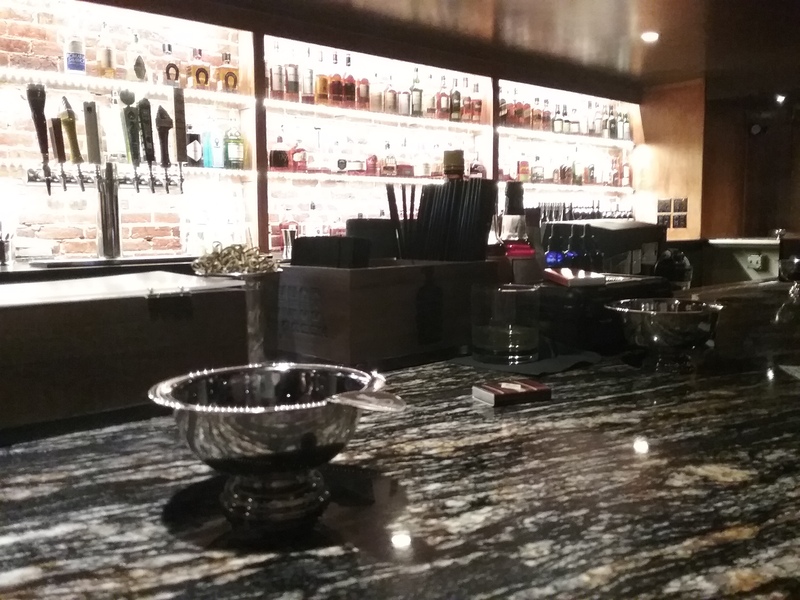 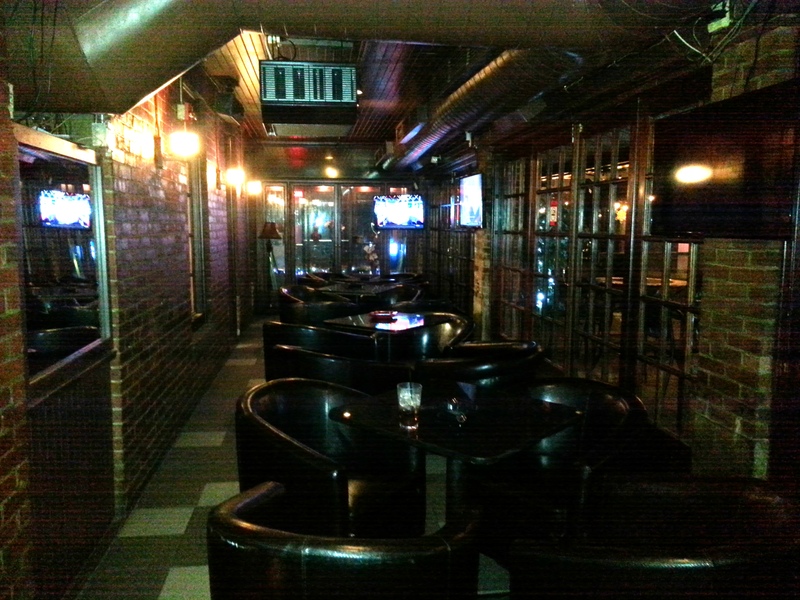 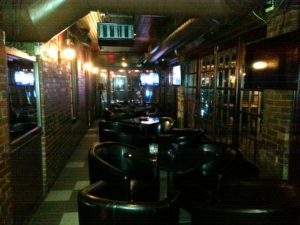 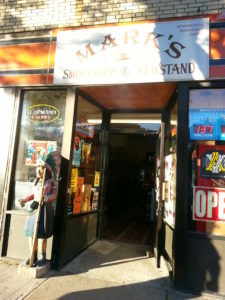 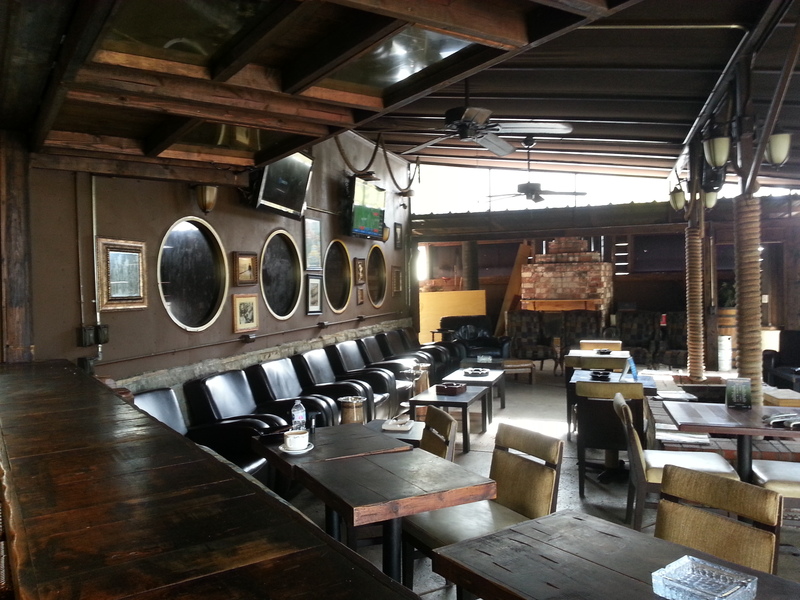 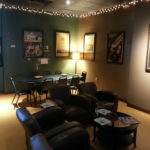 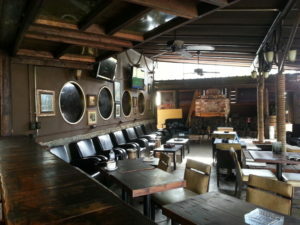 Nice cigar selection, lounge w/bar and an outdoor patio. 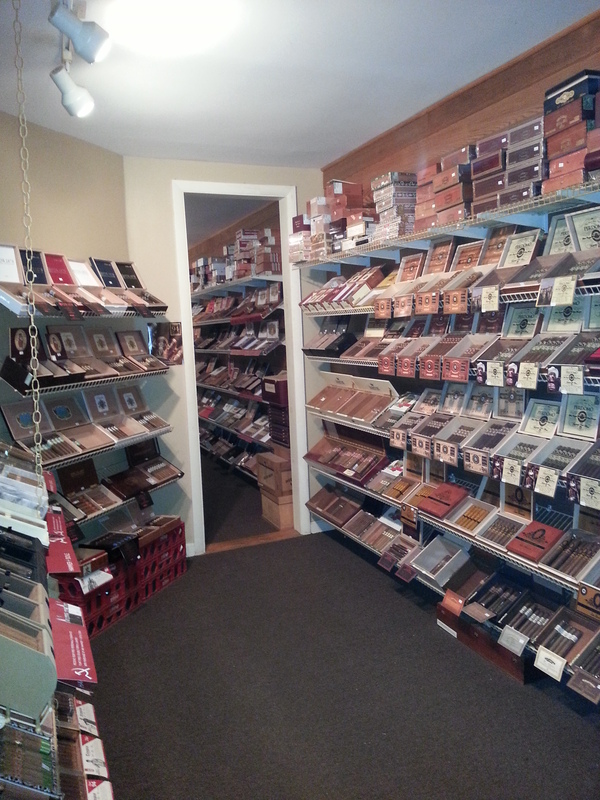 Kelly from Ashton was in the house during our visit. 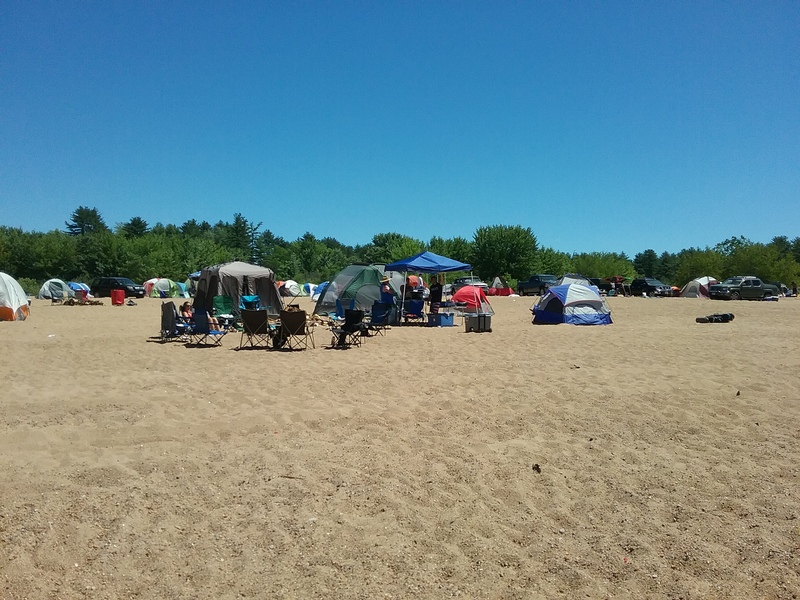 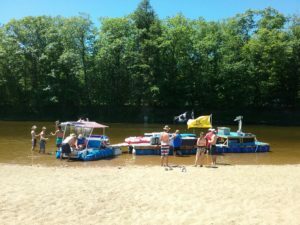 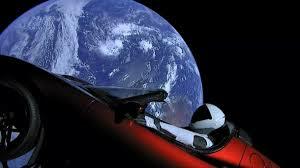 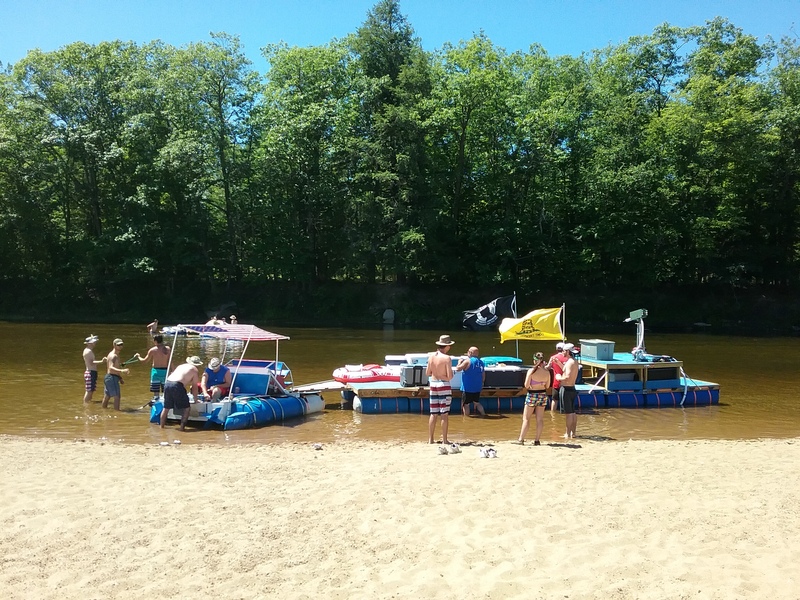 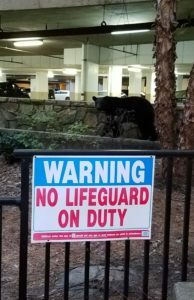 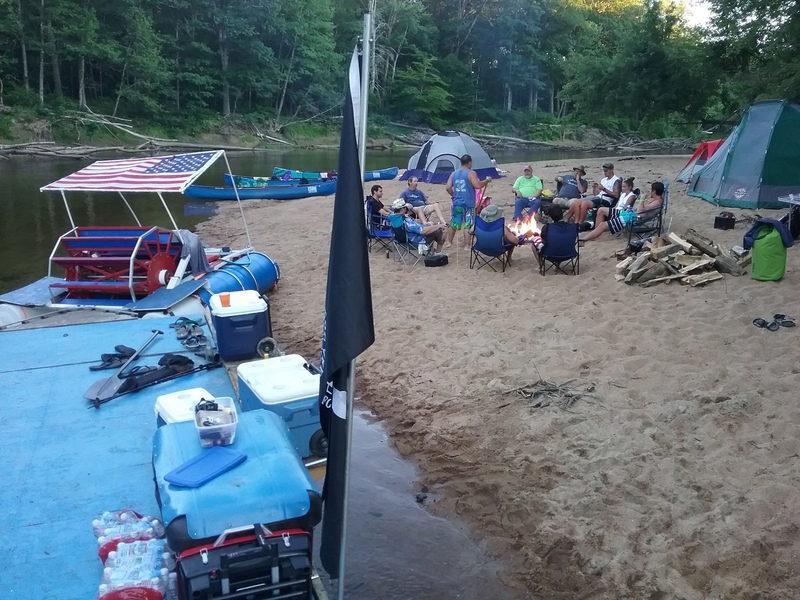 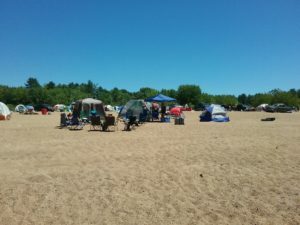 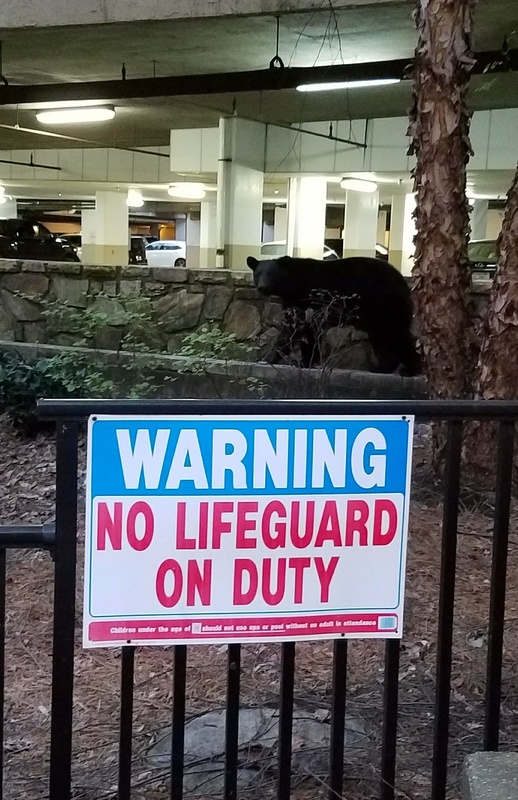 Conspiracy Corner – The Conspiracy Hacks might be afraid of the water.